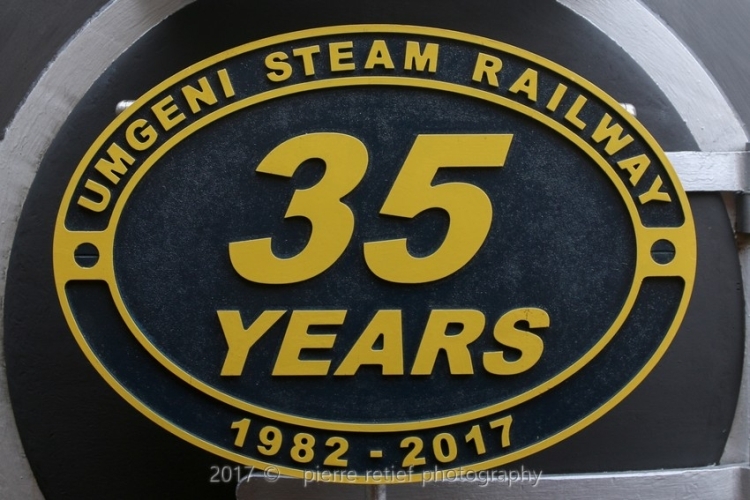 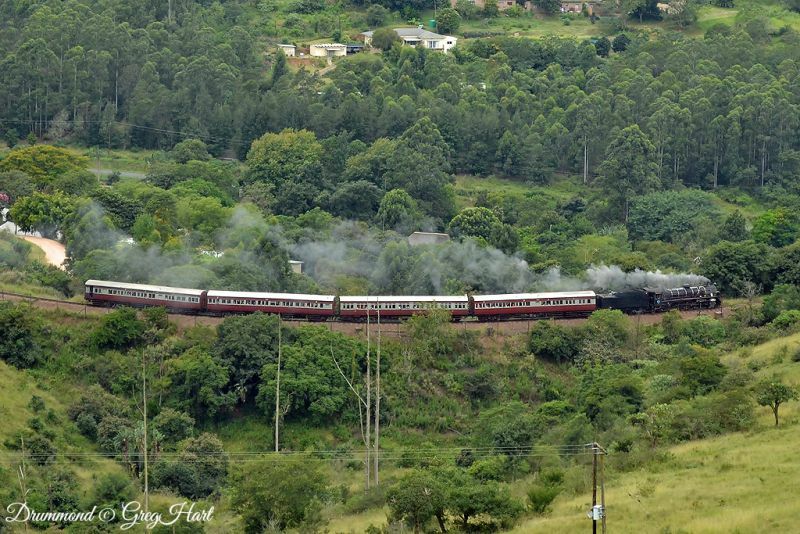 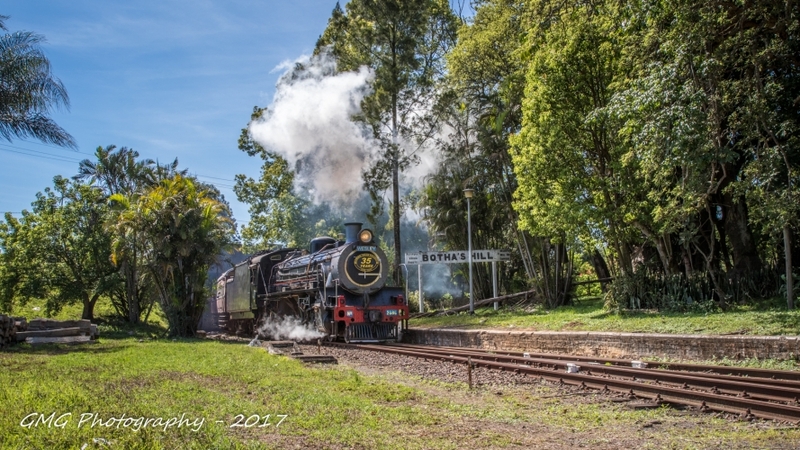 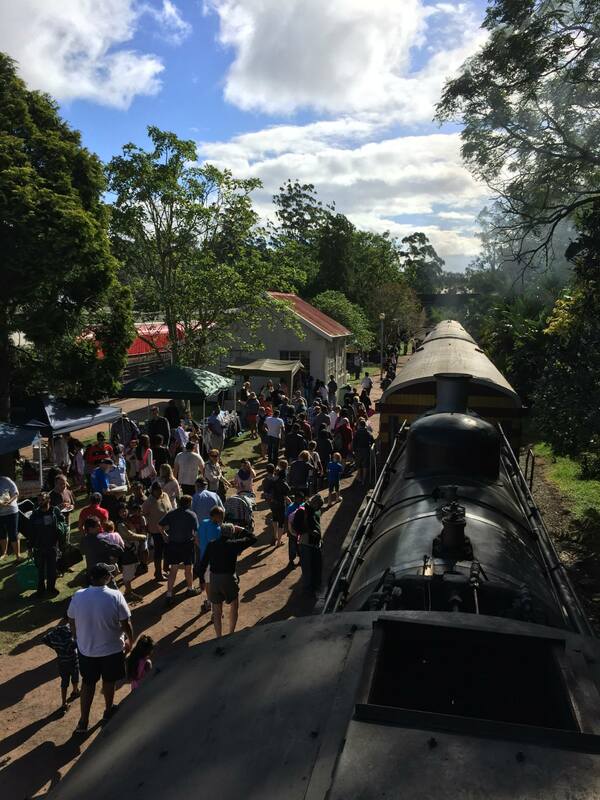 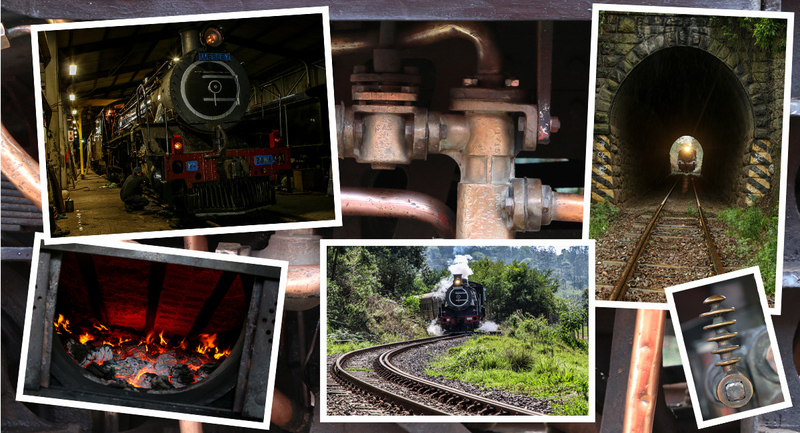 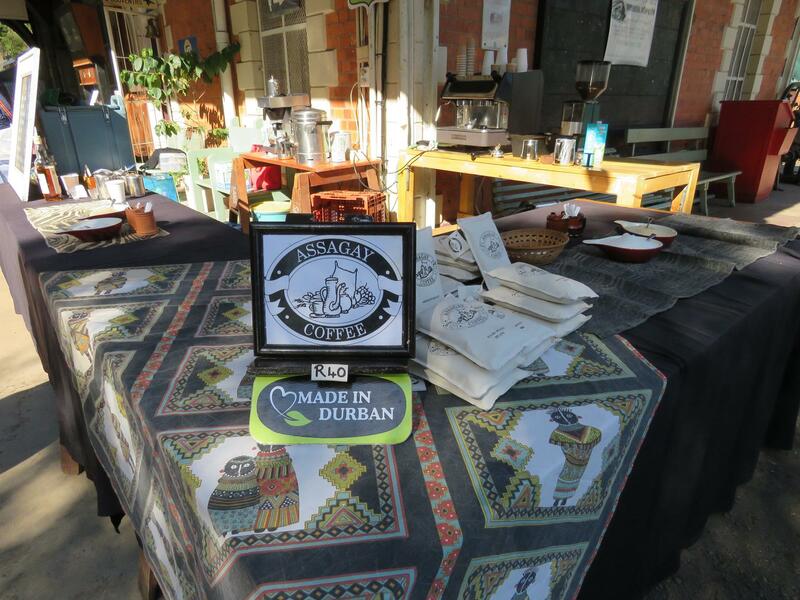 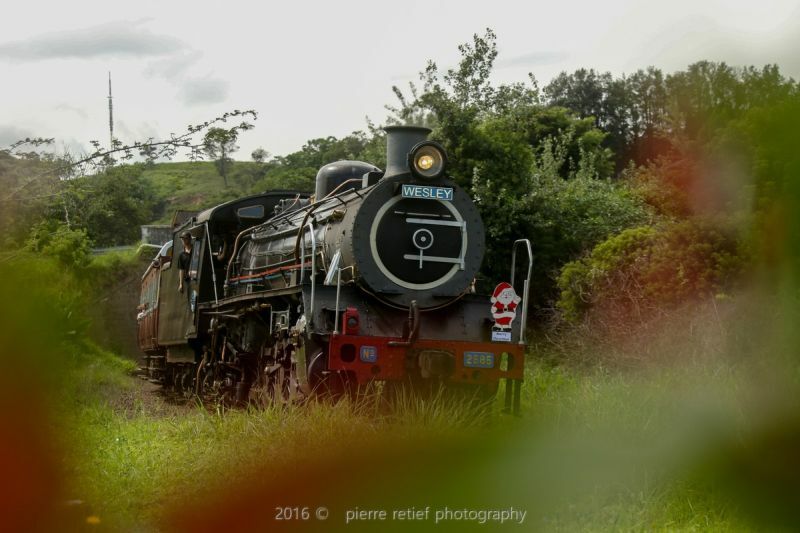 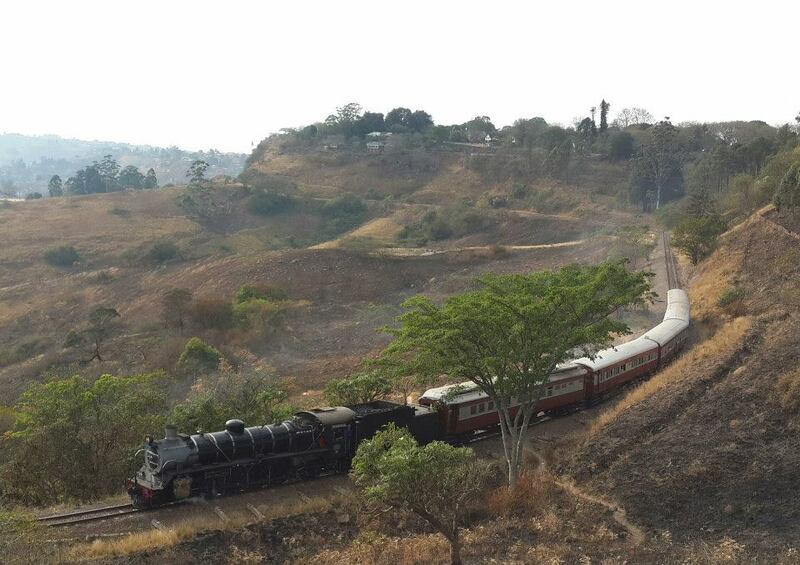 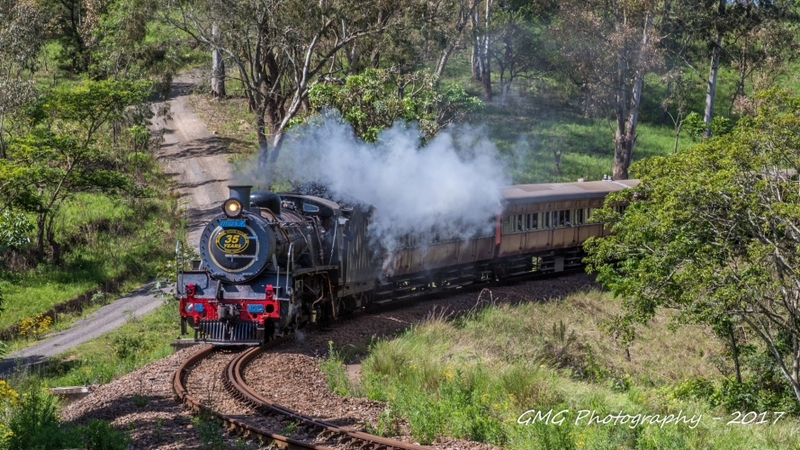 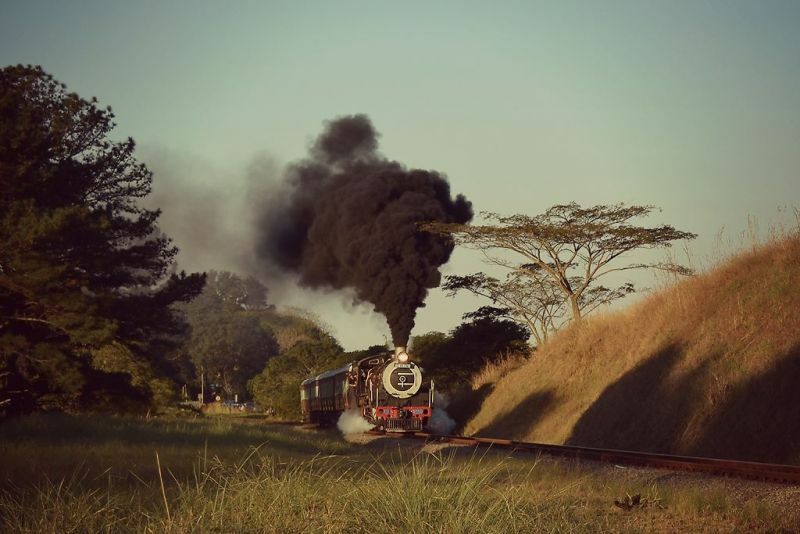 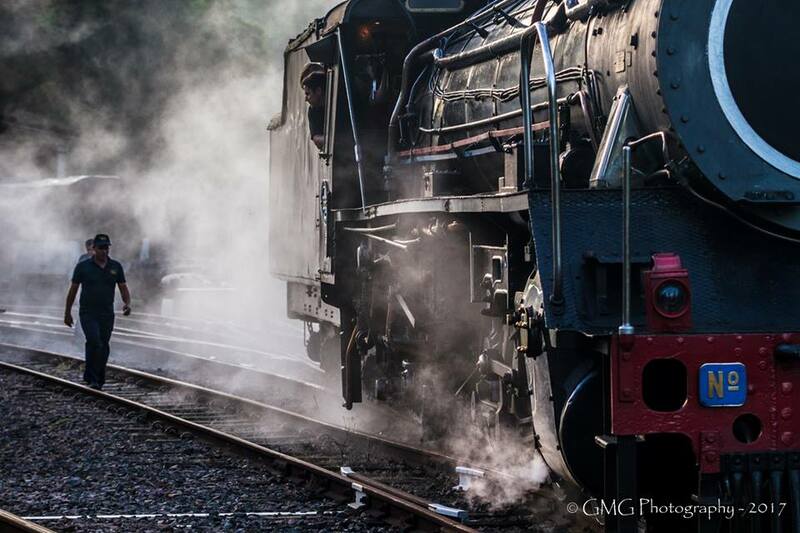 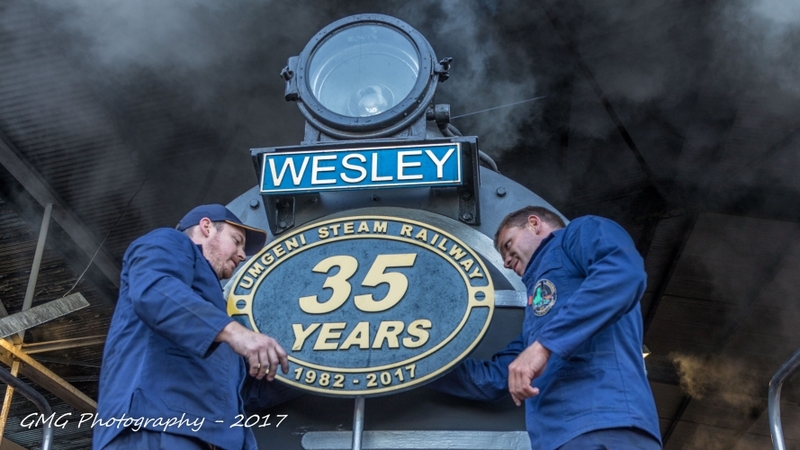 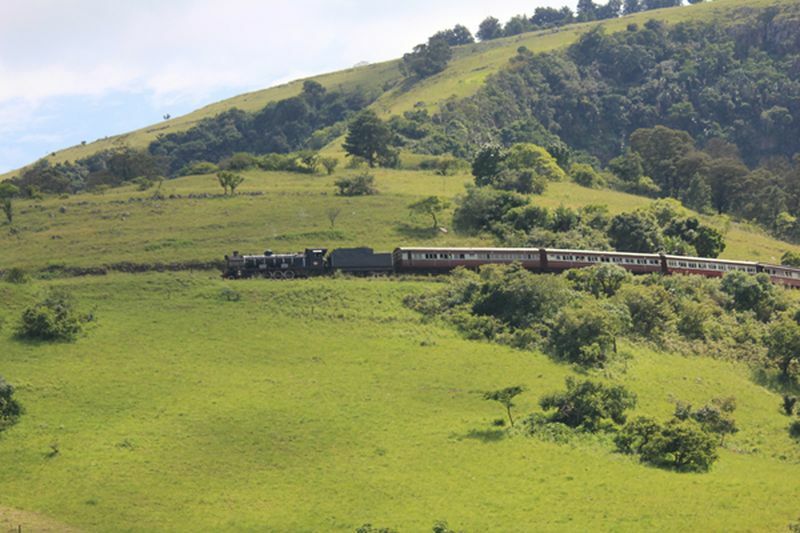 Welcome to the Umgeni Steam Railway's official website. 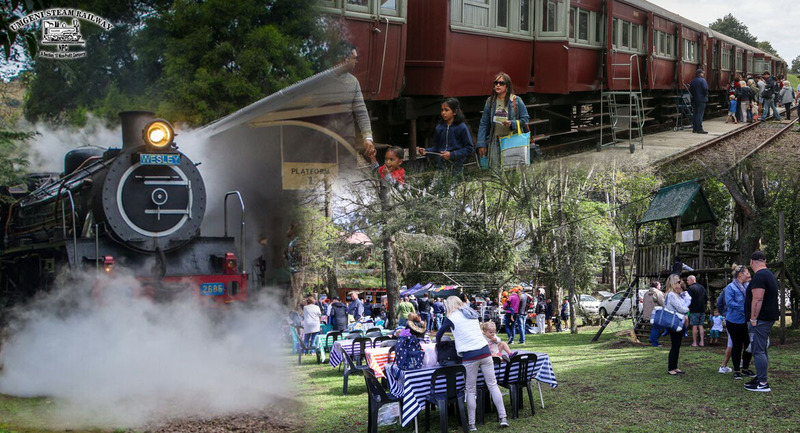 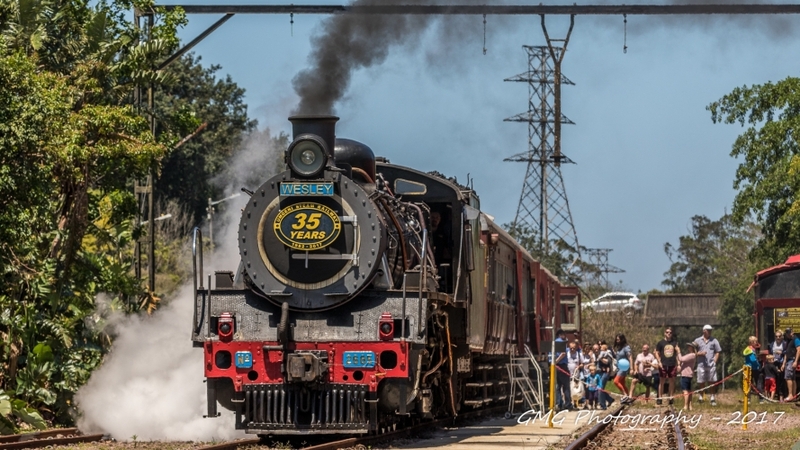 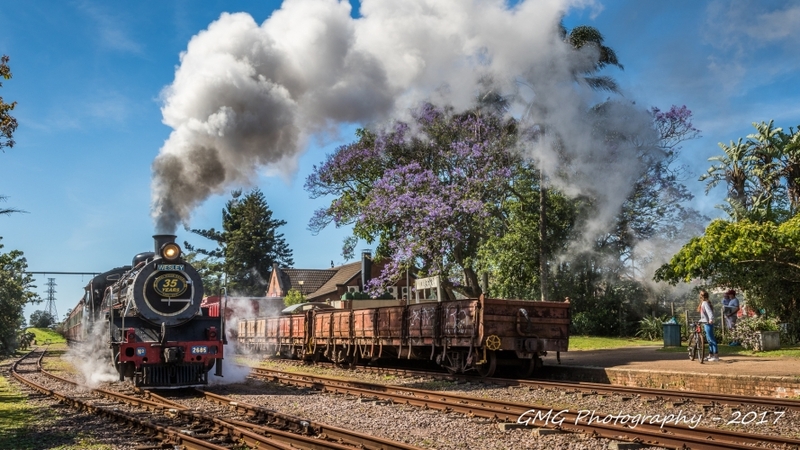 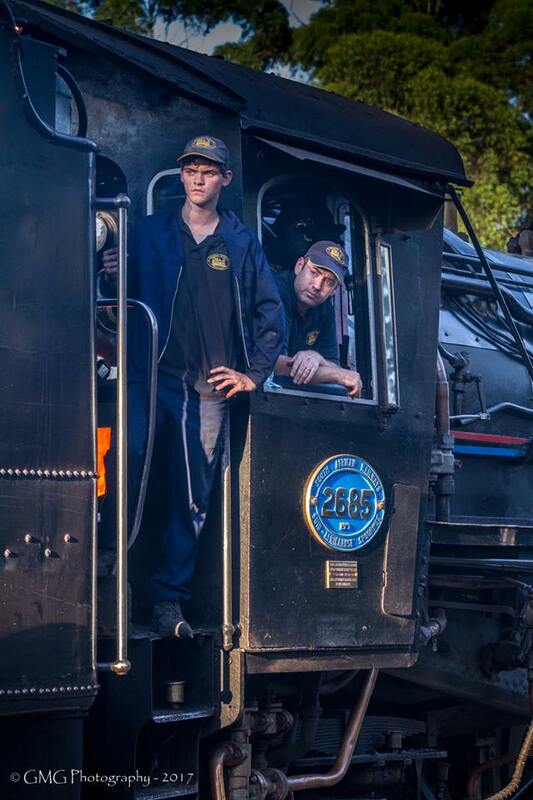 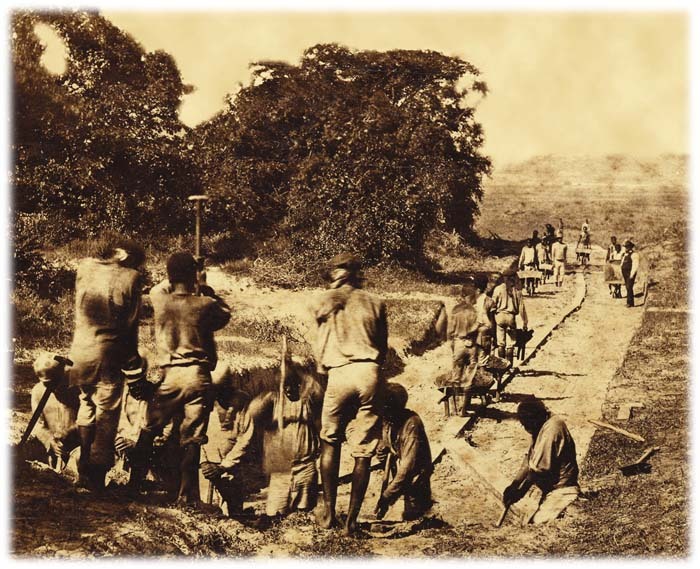 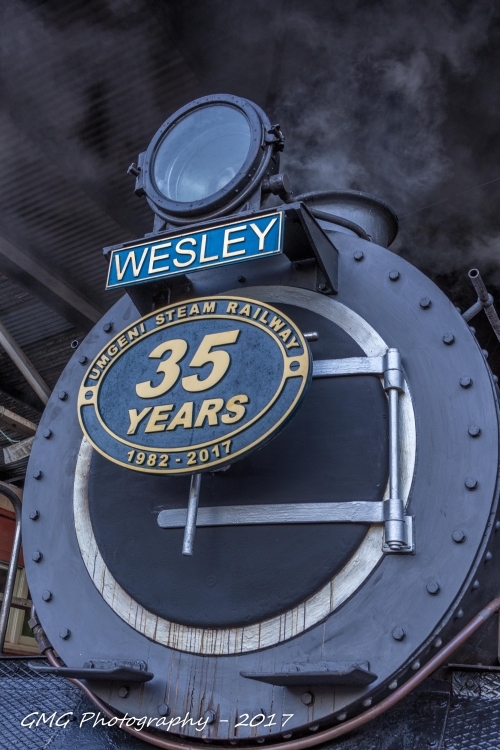 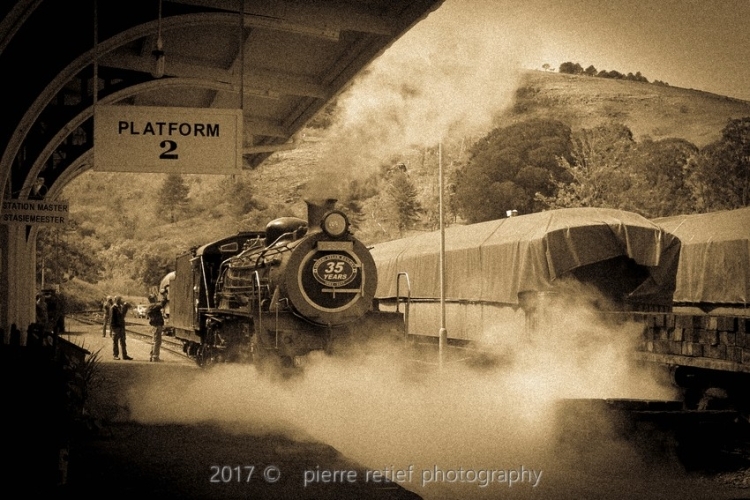 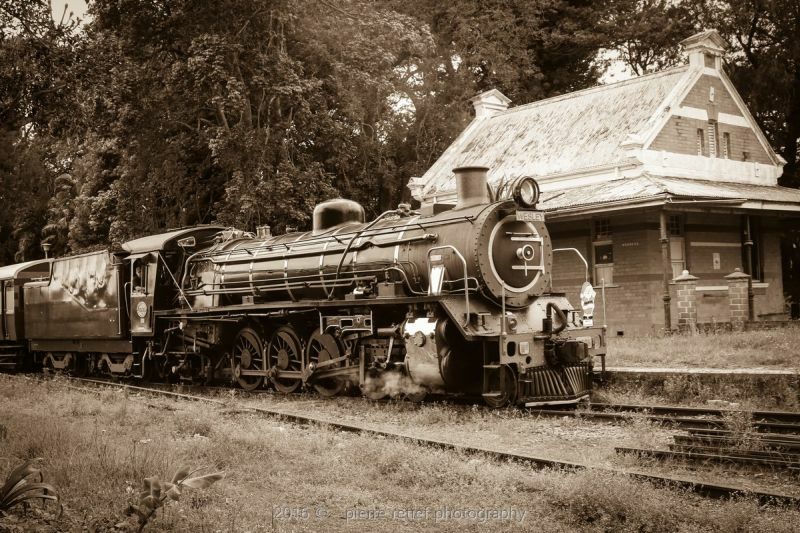 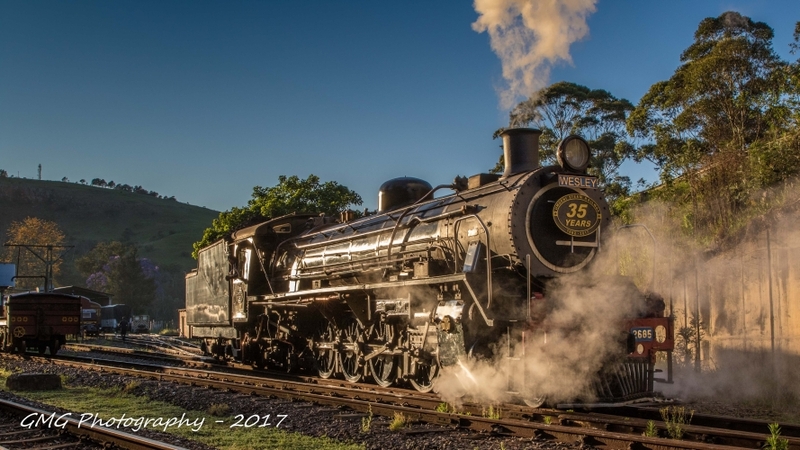 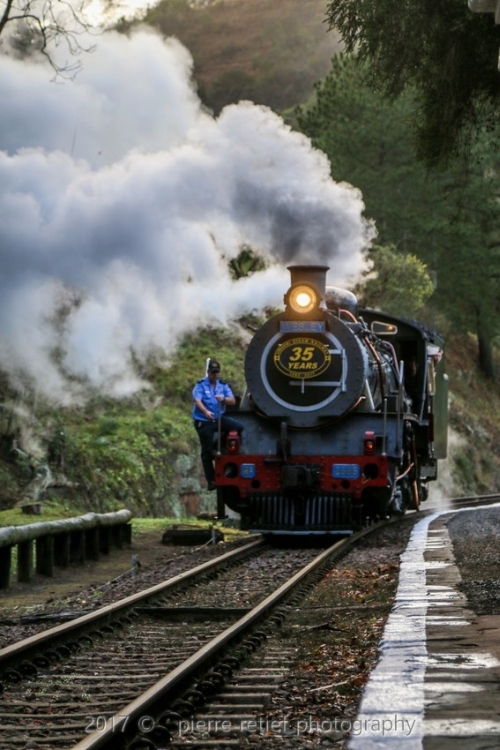 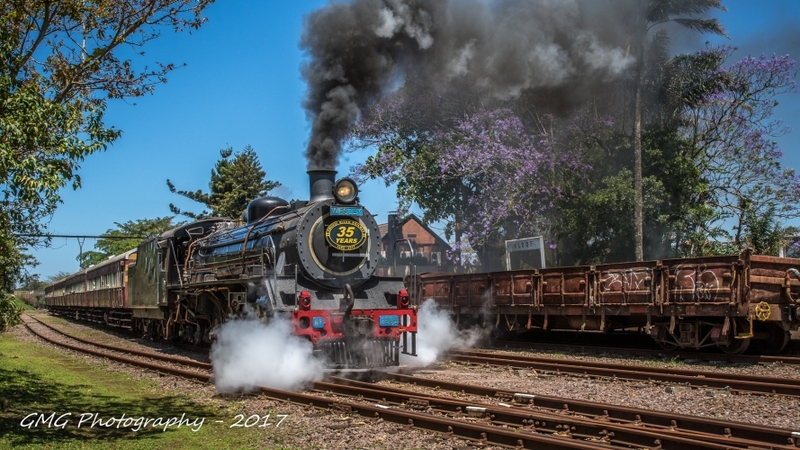 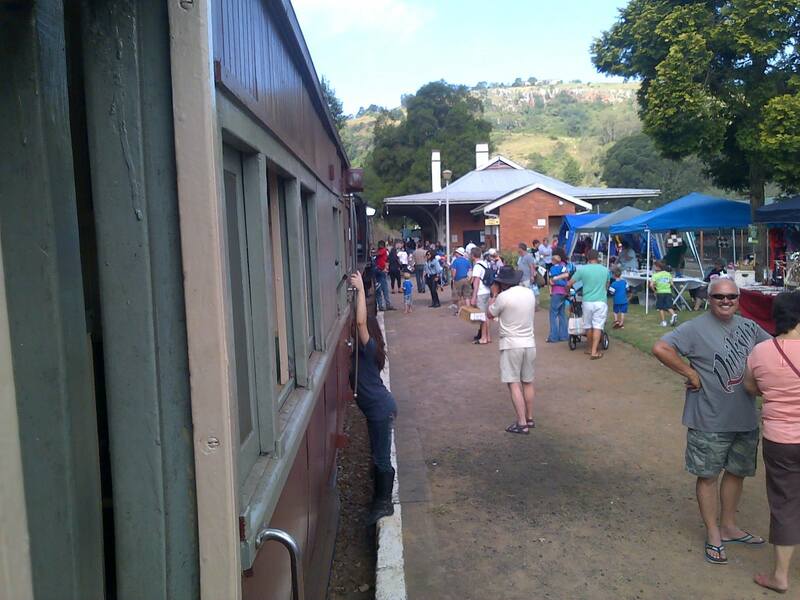 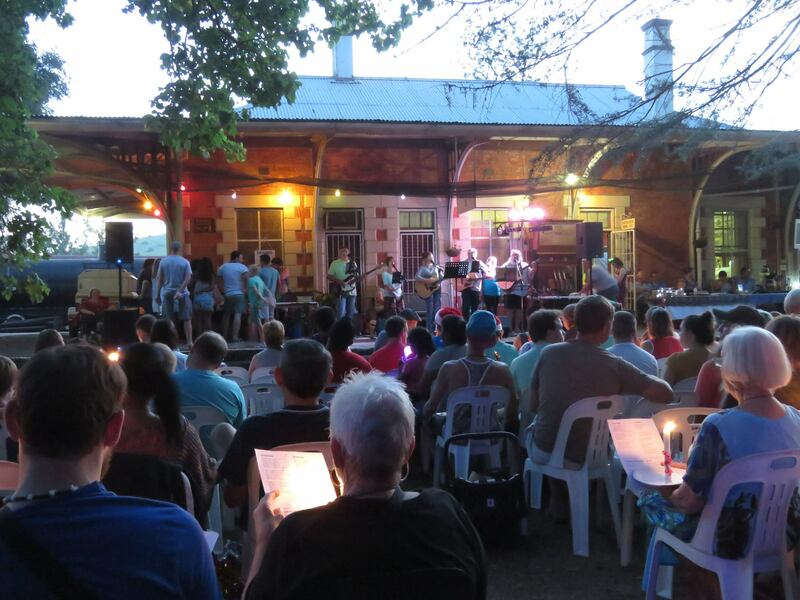 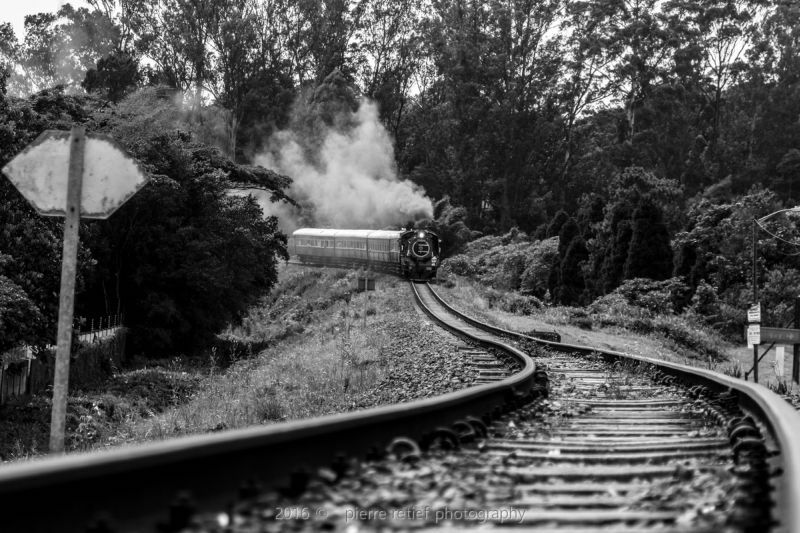 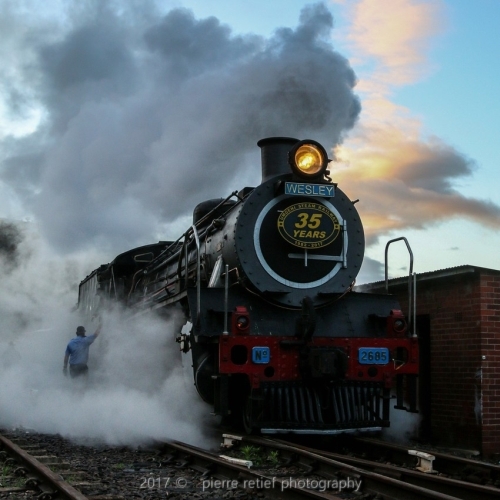 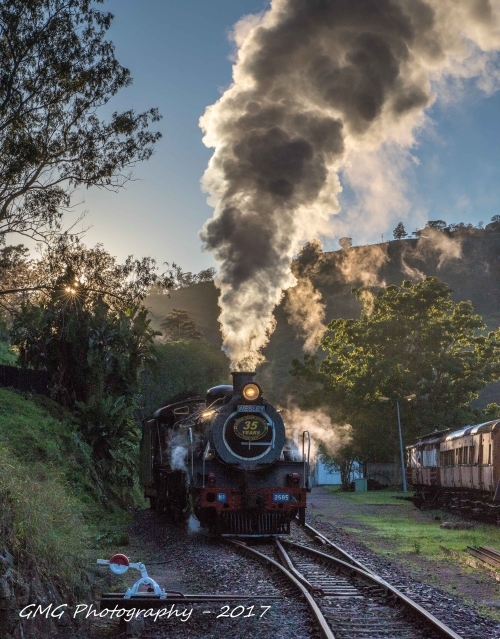 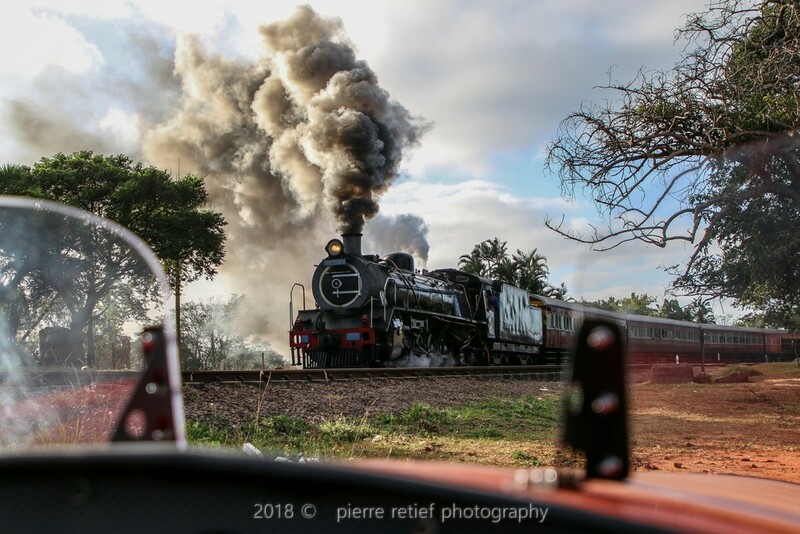 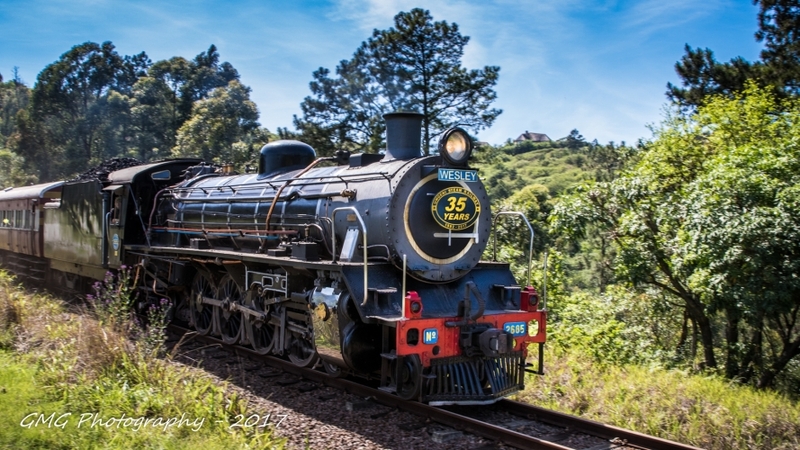 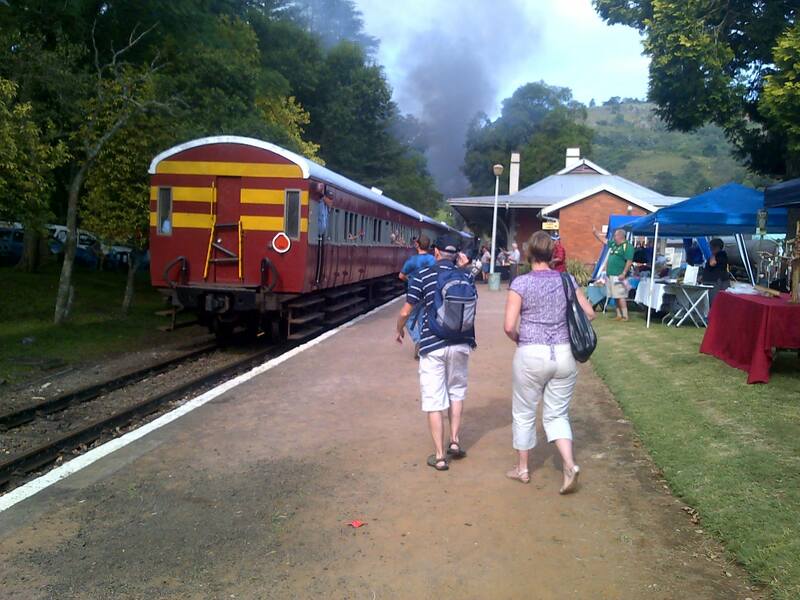 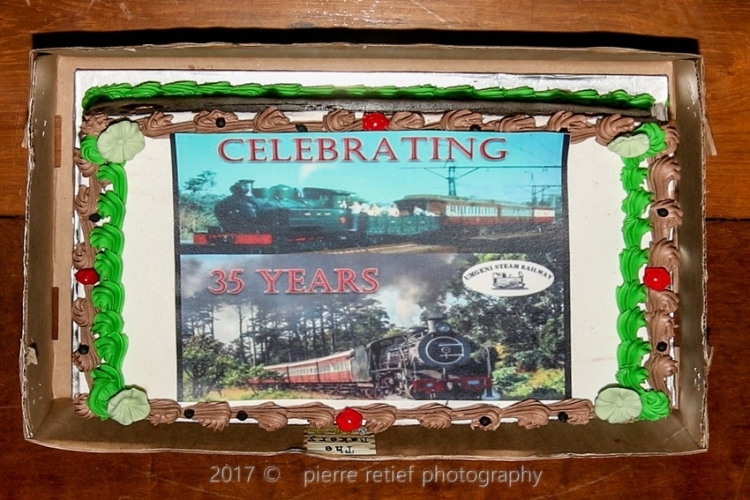 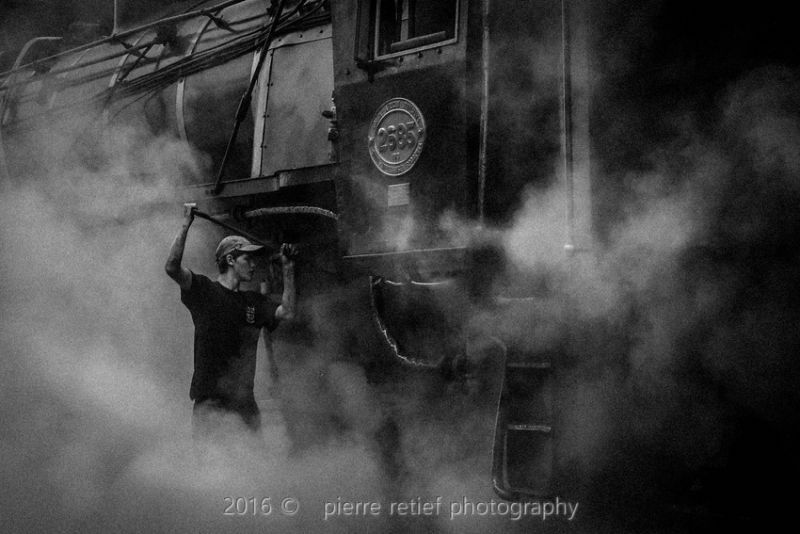 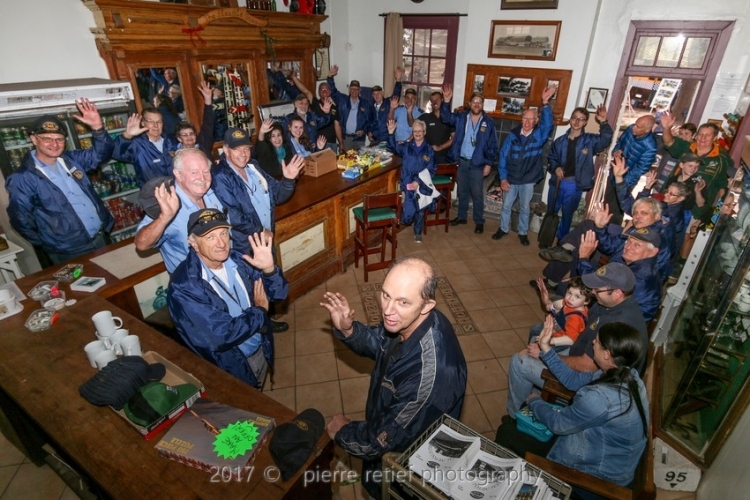 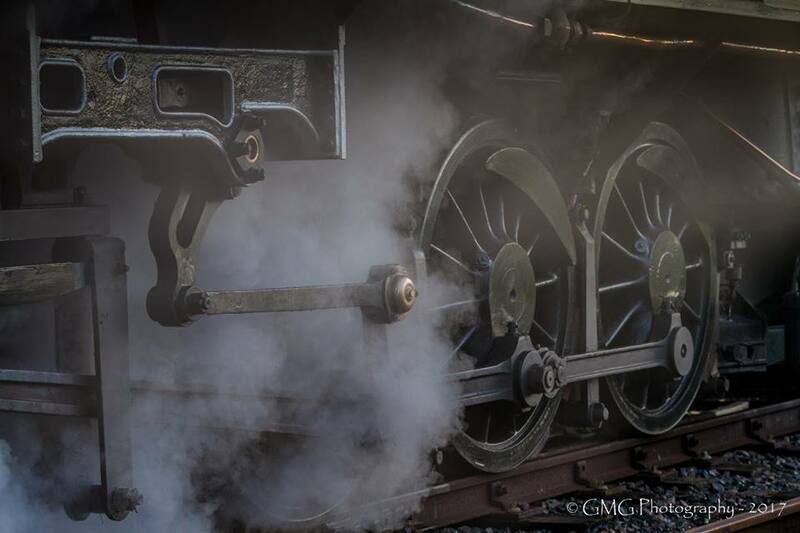 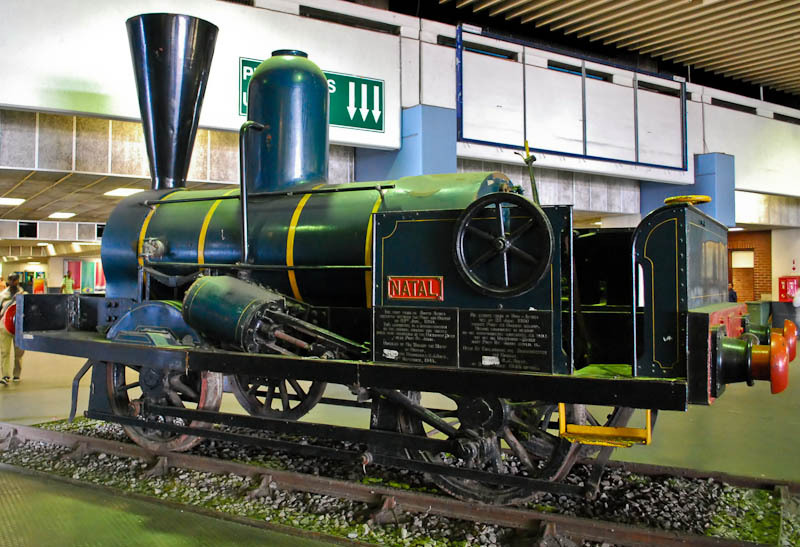 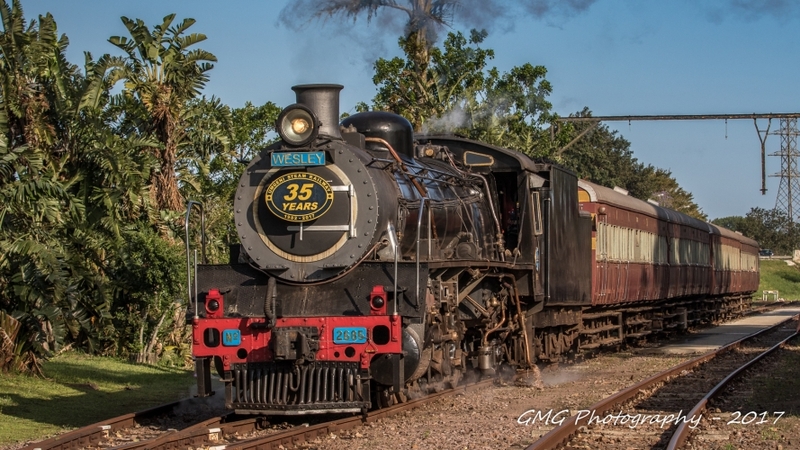 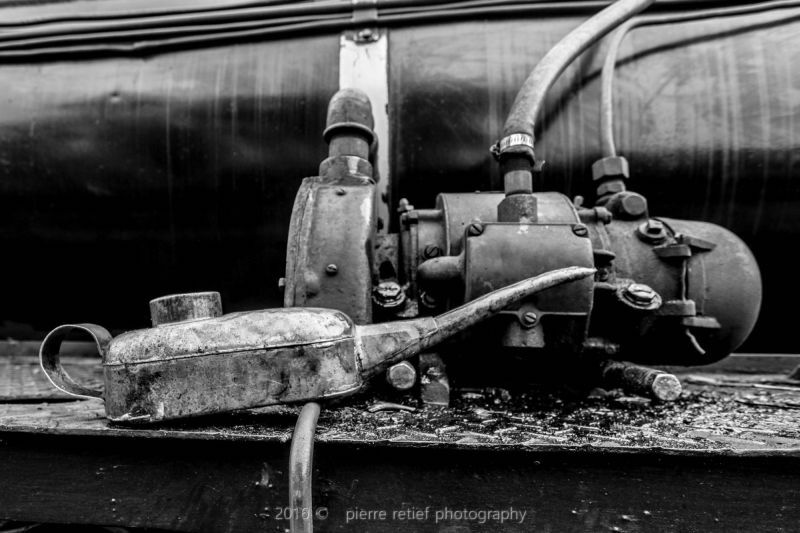 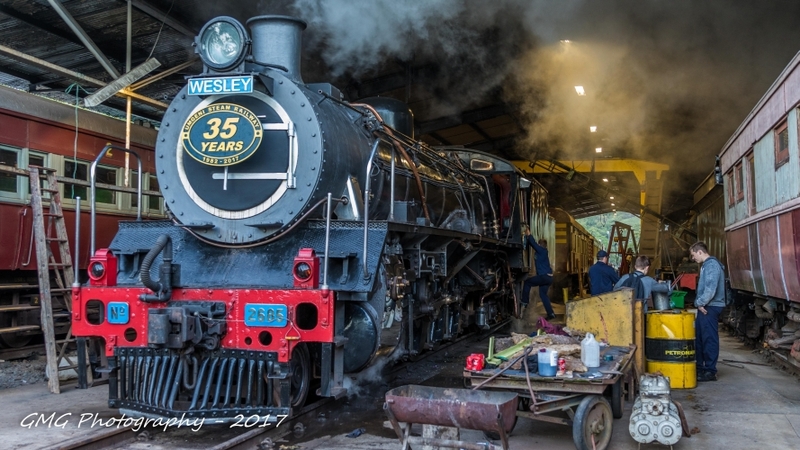 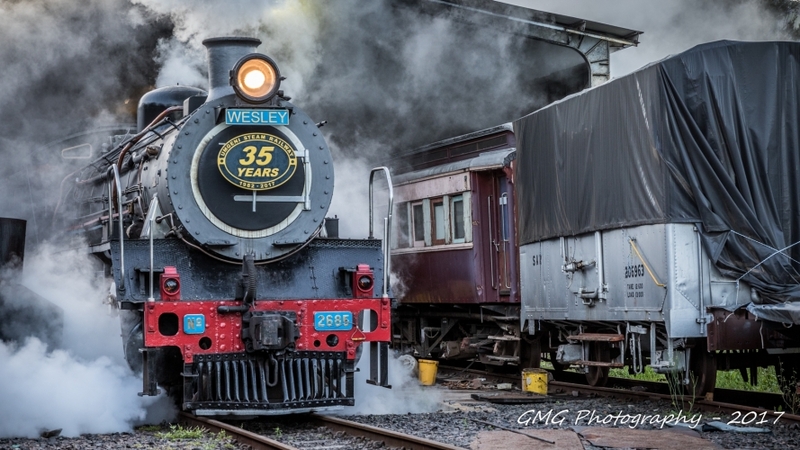 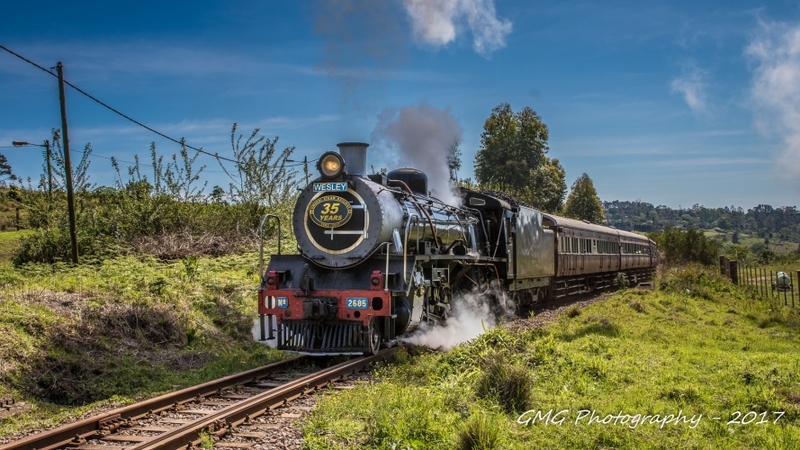 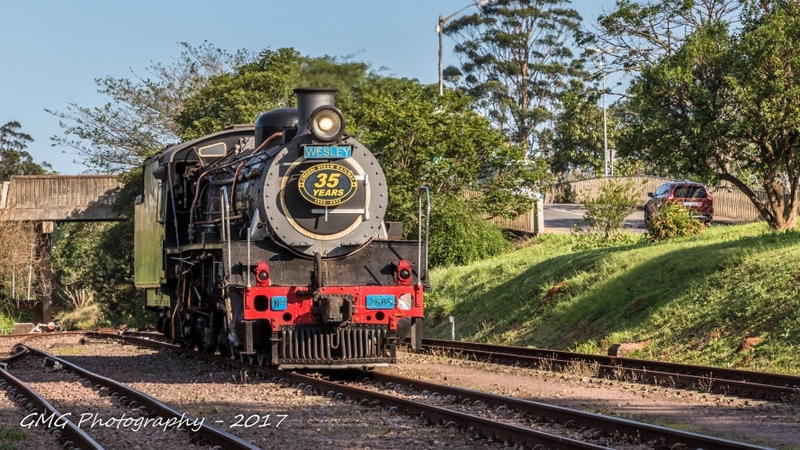 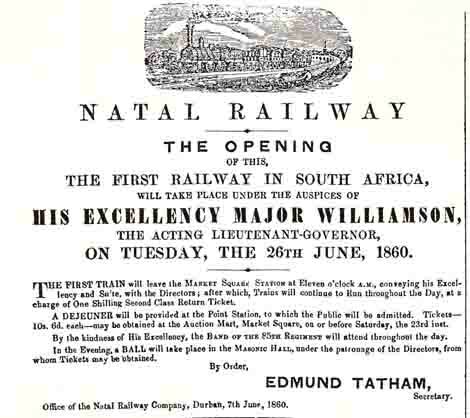 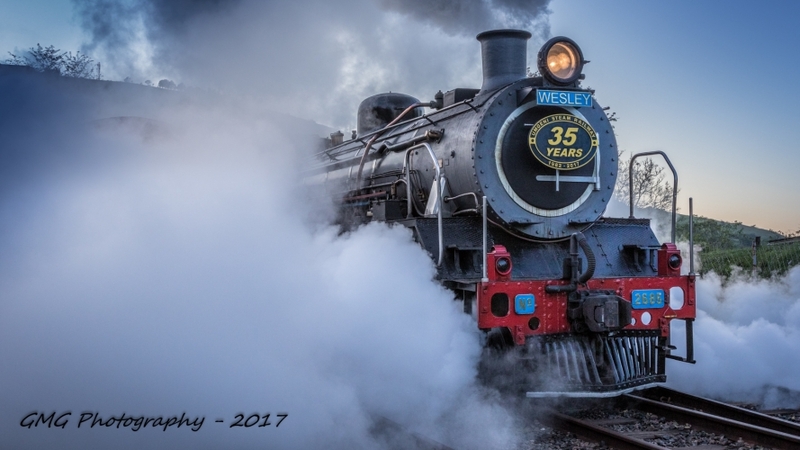 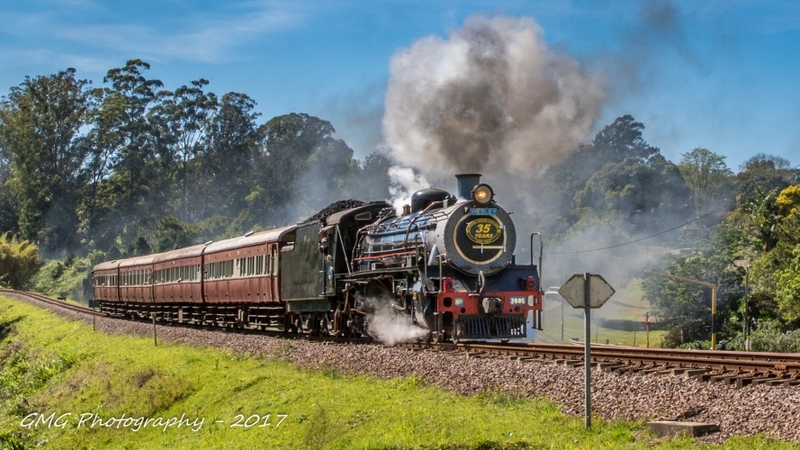 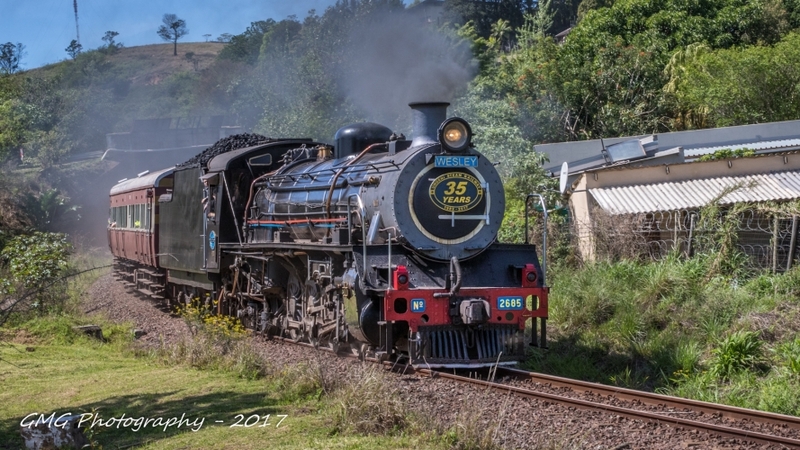 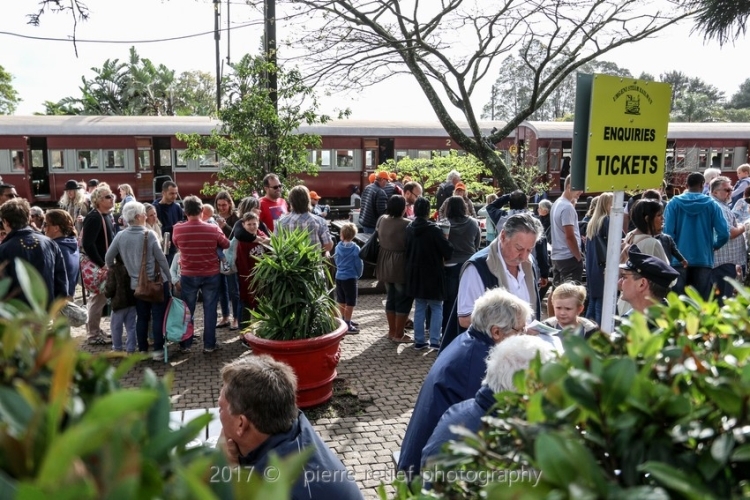 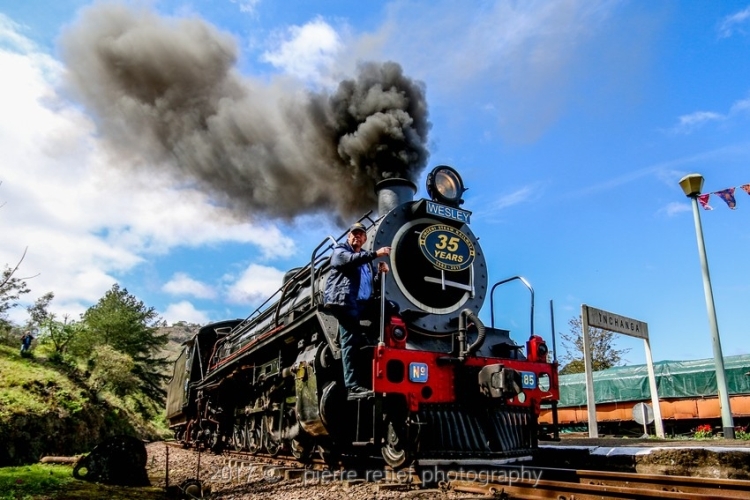 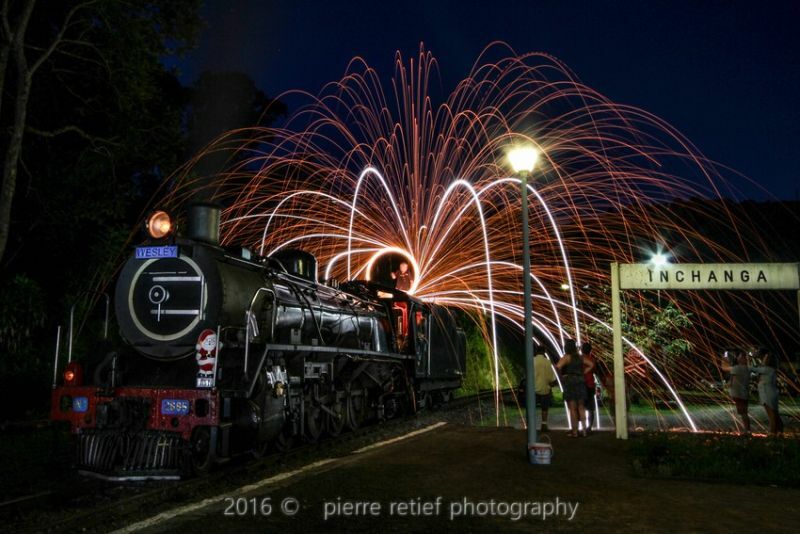 A non-profit organisation dedicated to the preservation of railway heritage in South Africa. 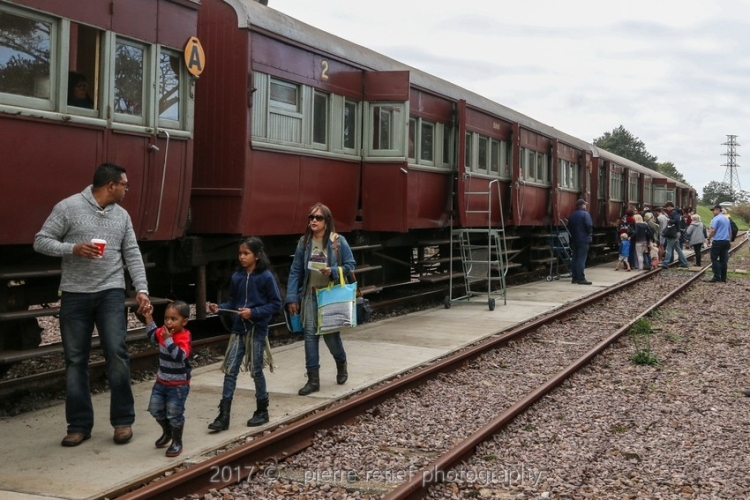 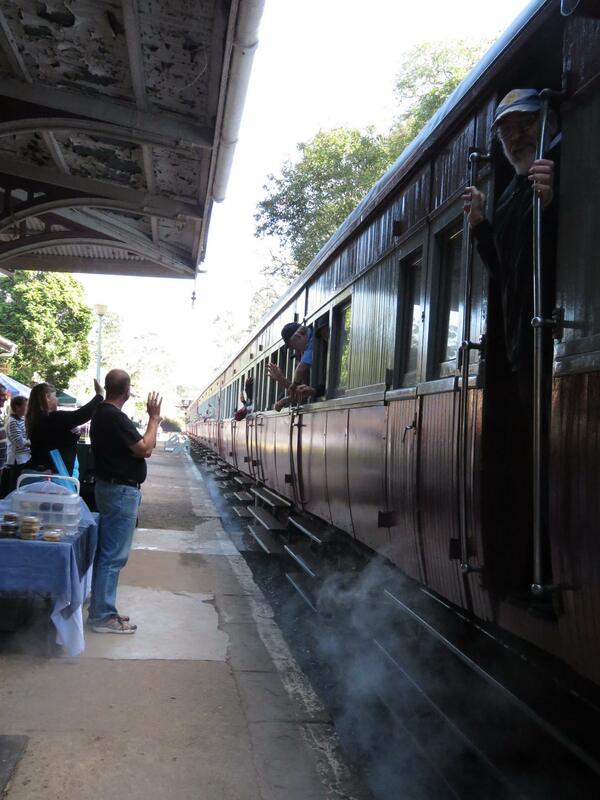 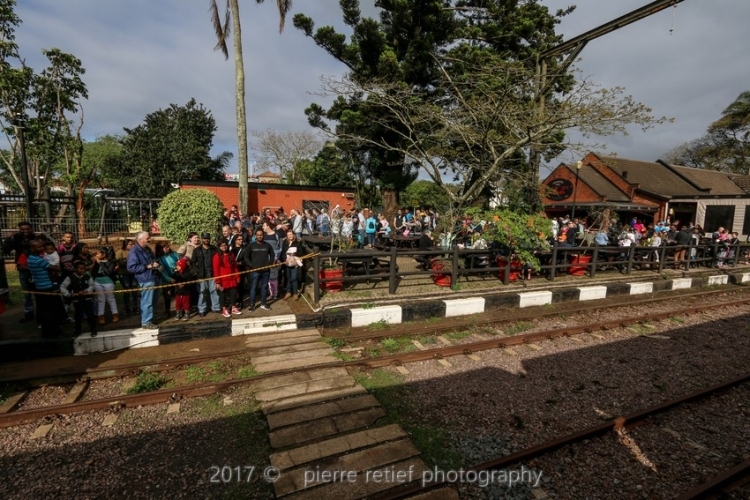 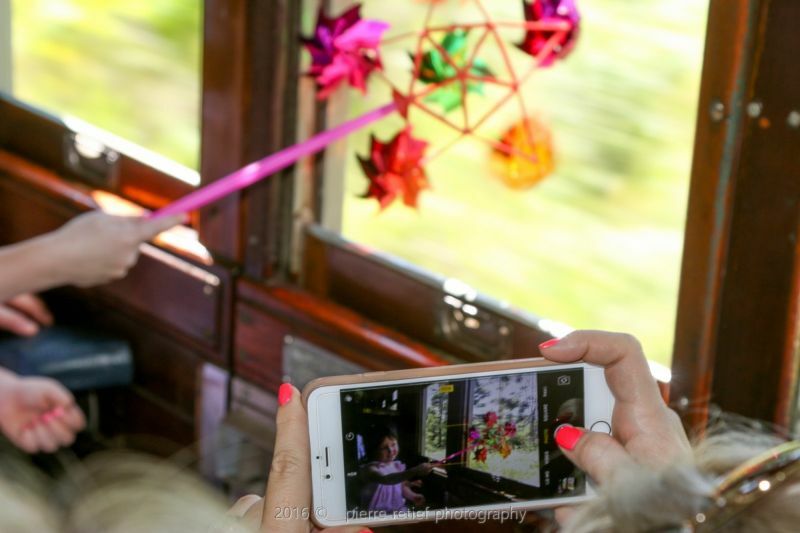 USR runs trains on the last Sunday of each month for the public in order to share the experience of railways past, and also to raise funds for ongoing and new projects. 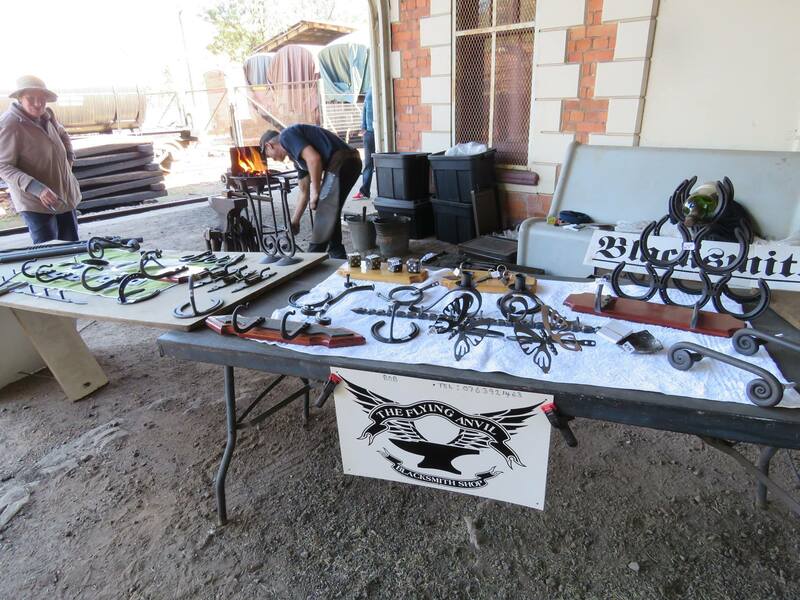 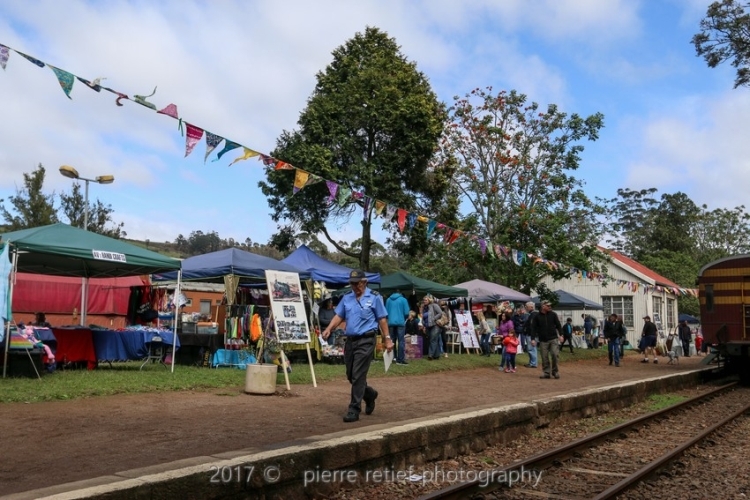 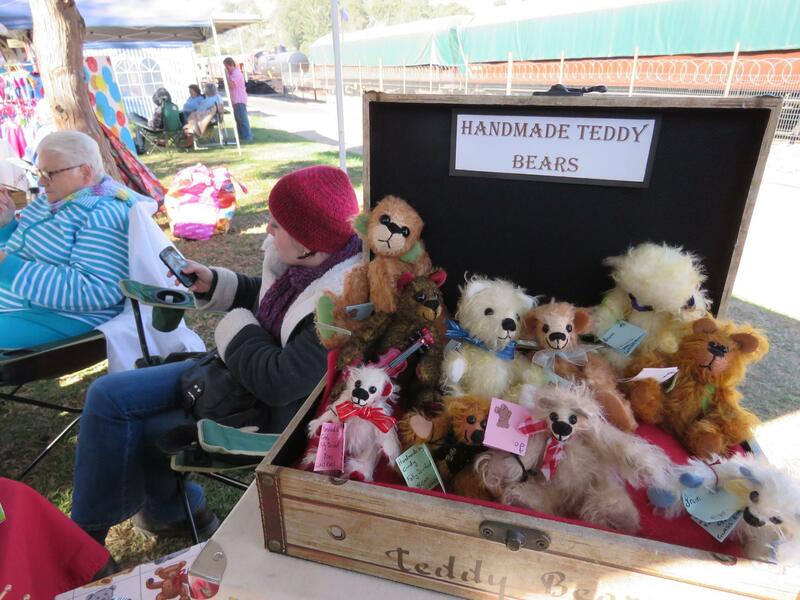 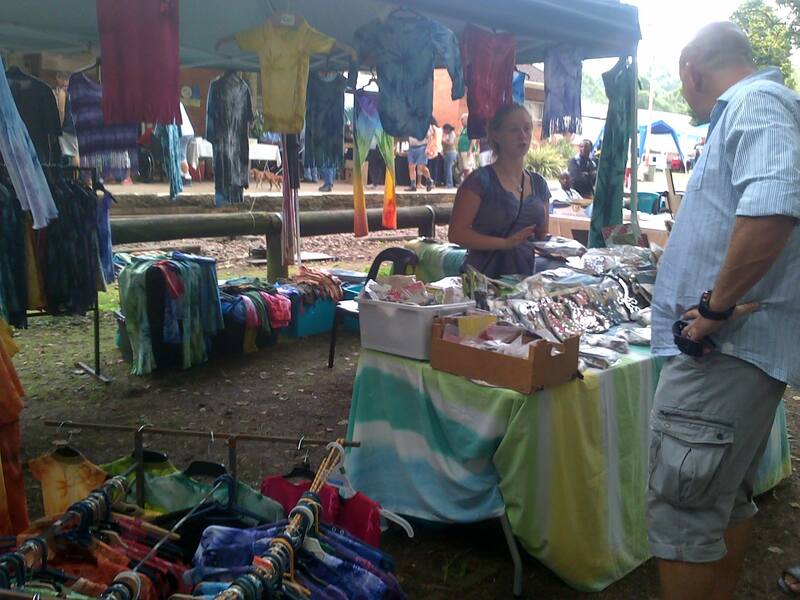 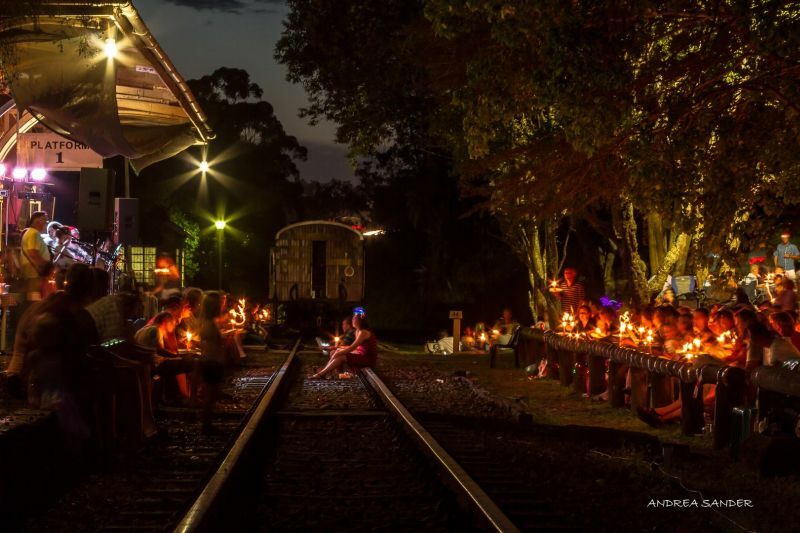 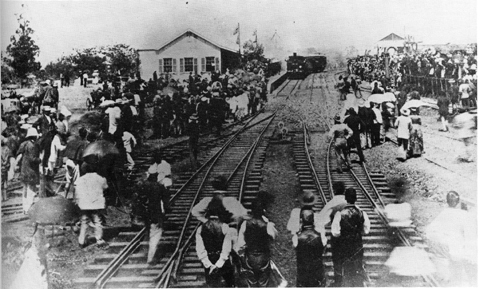 The Inchanga Community run the Craft Market at Inchanga Railway Station everytime USR run a train. 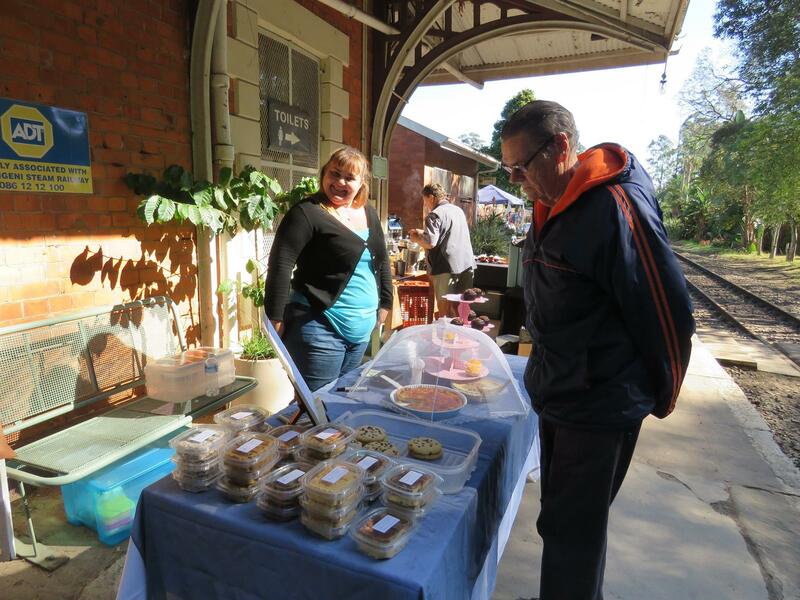 Craft goodies, food and refreshements are always for sale on the train days listed below. 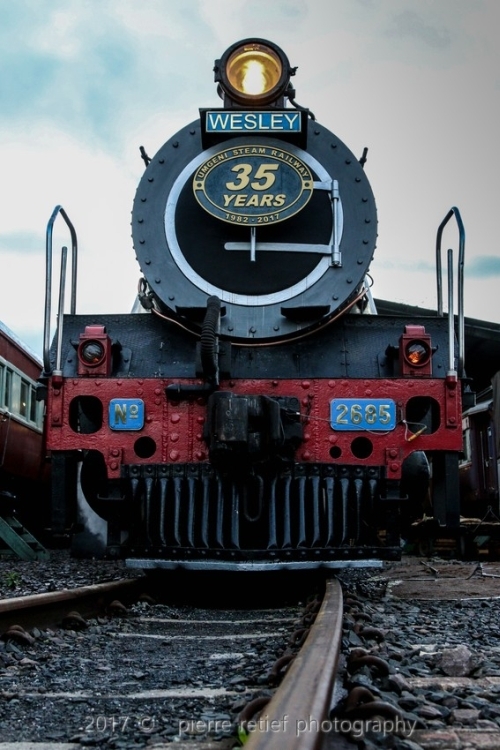 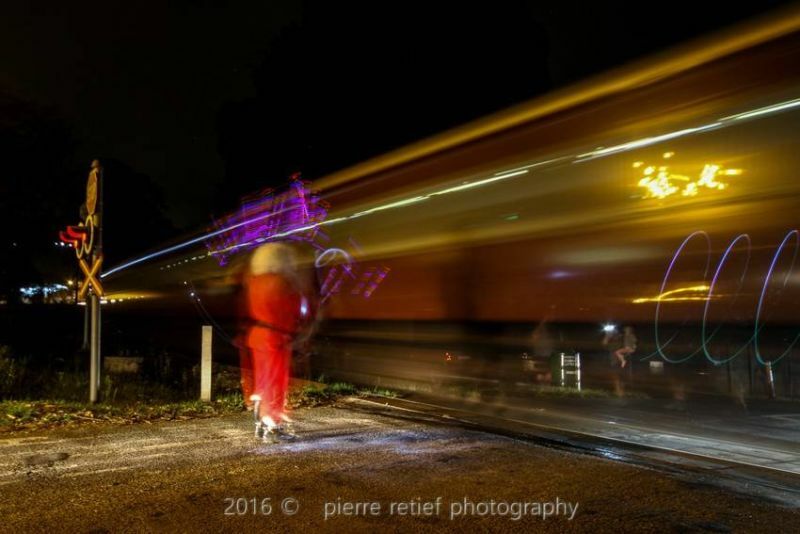 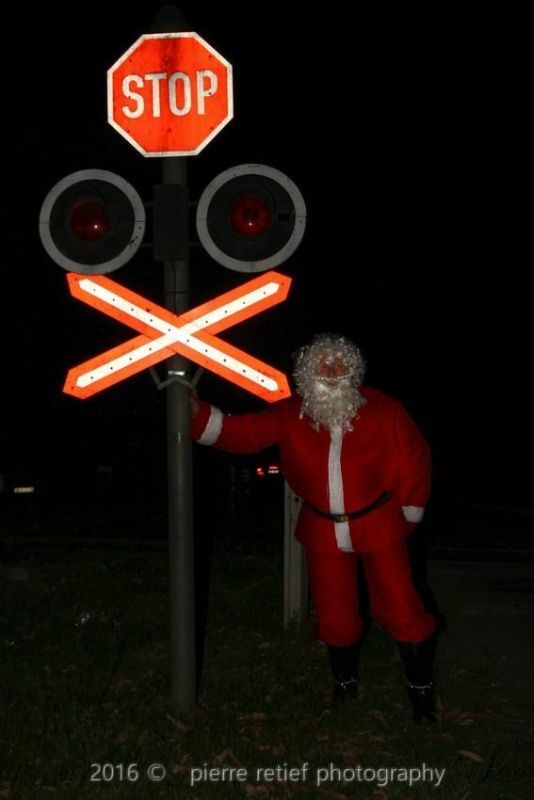 Keep an eye on the website timetable, Facebook Events, Twitter and for special train running dates. 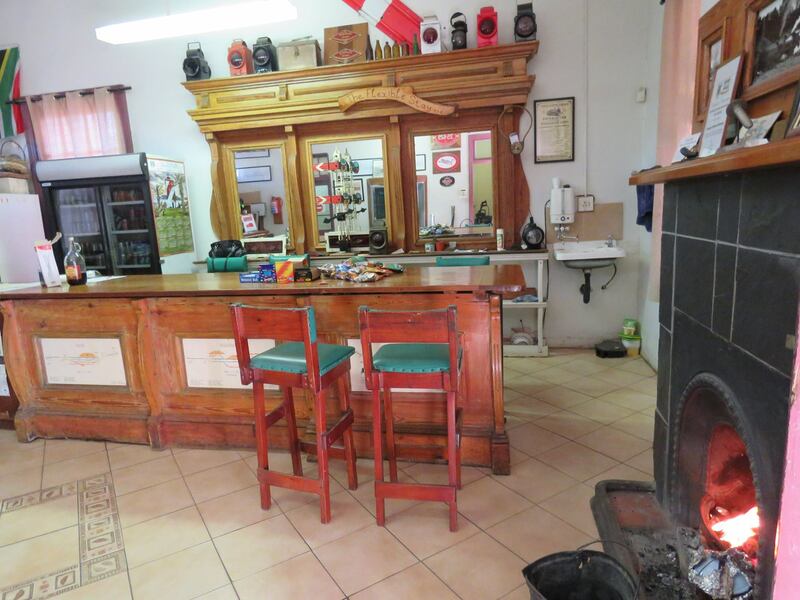 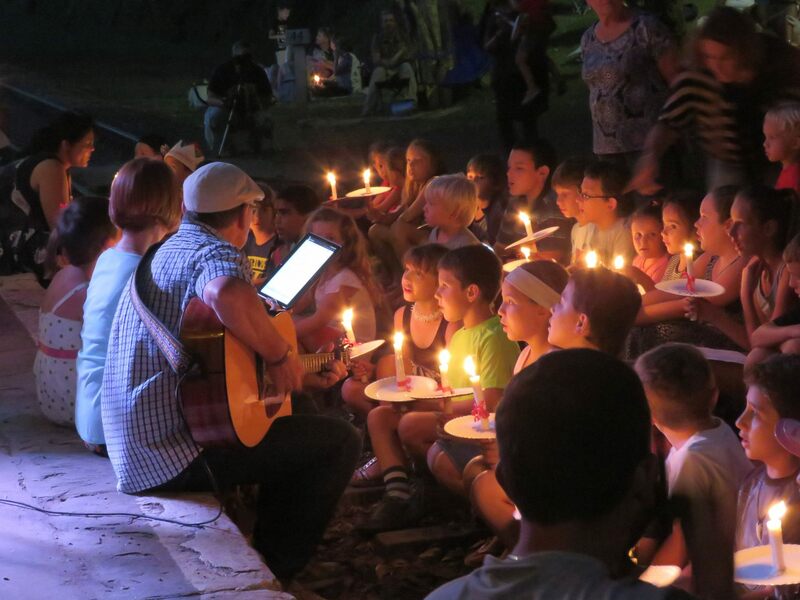 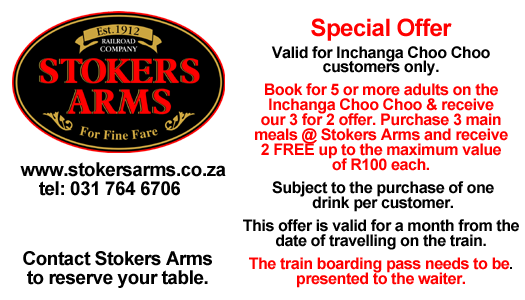 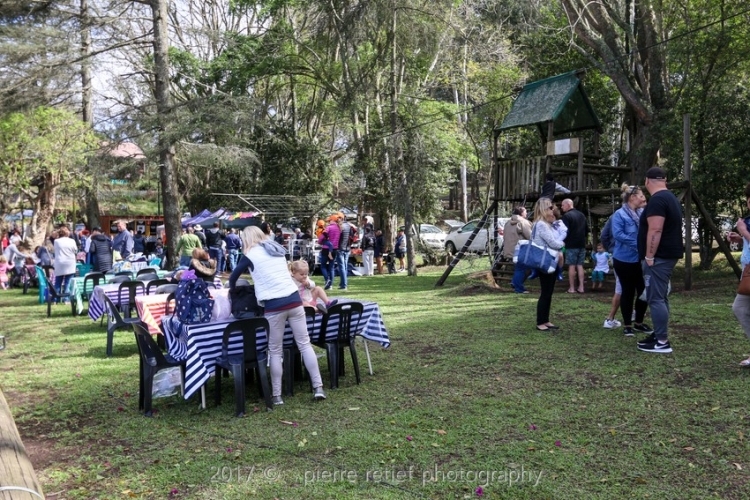 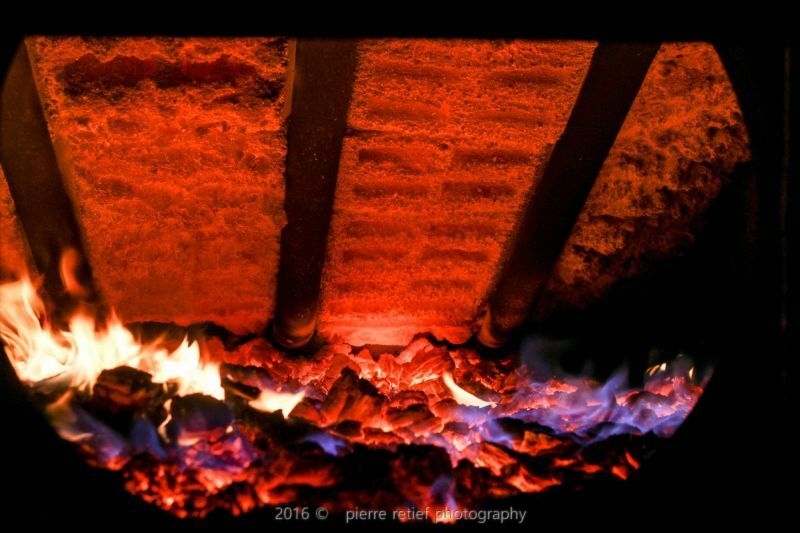 Departs from Stokers Arms in Kloof and returns to Stokers Arms in Kloof. 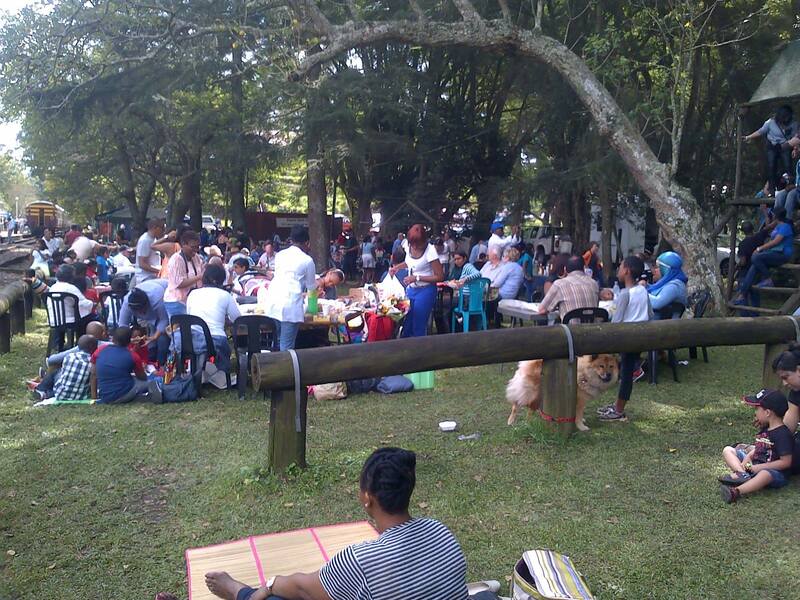 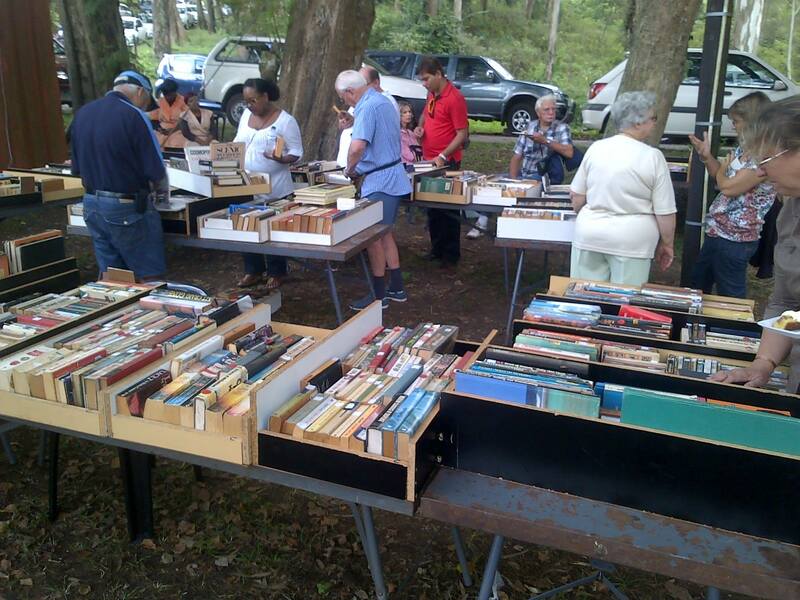 Stops at Inchanga where the Inchanga Community organise a Craft Market, picnic area with food stalls. 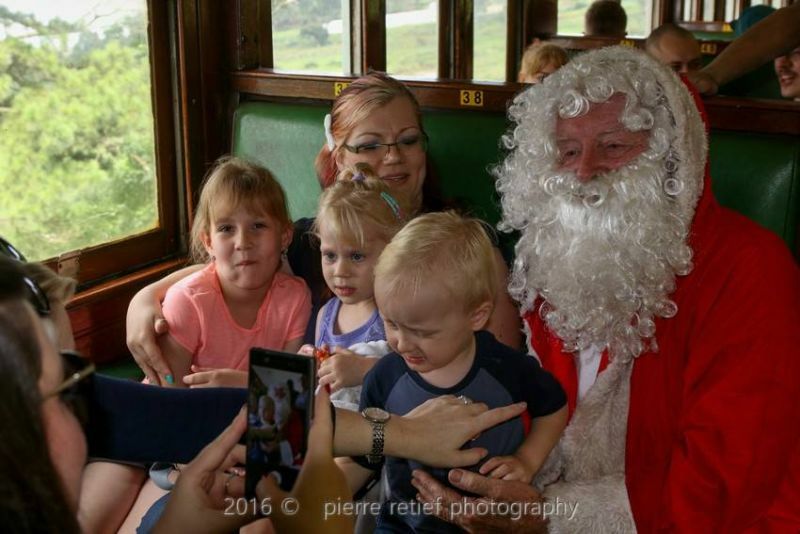 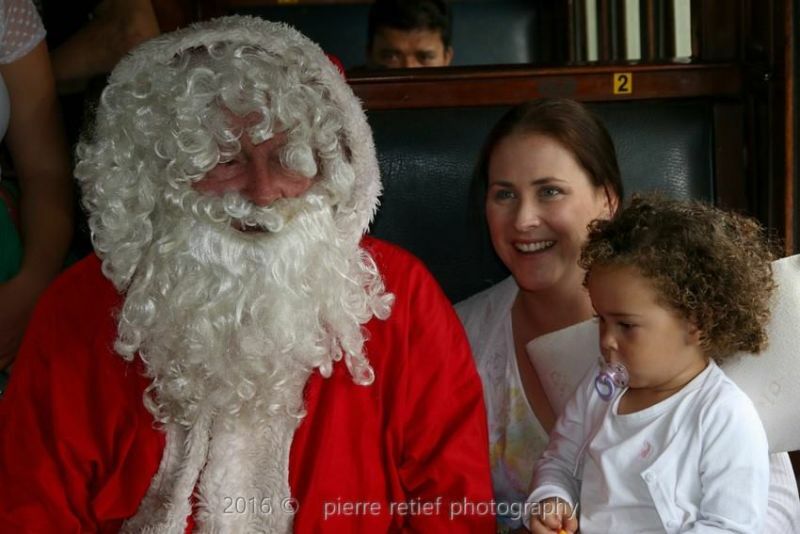 Children Under 2yrs old are lap passengers and therefore are not booked on the train. 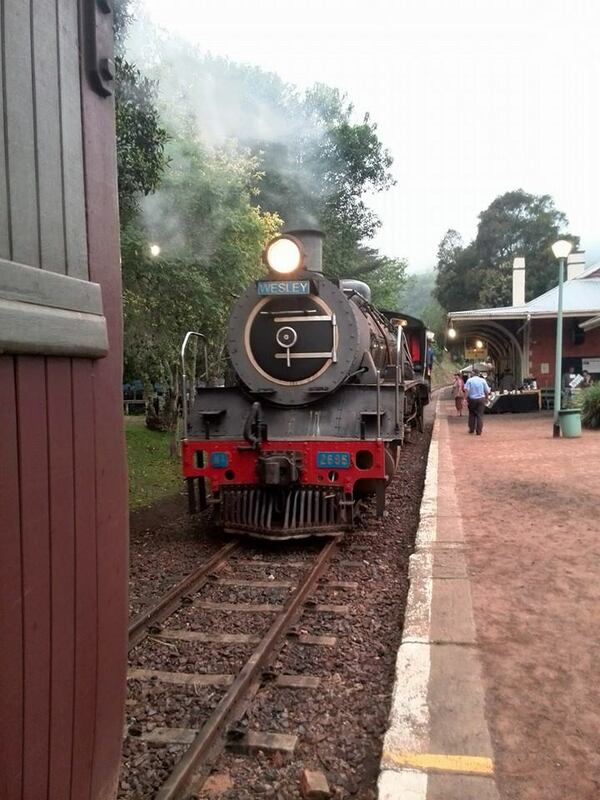 Prices are for the train ride only. 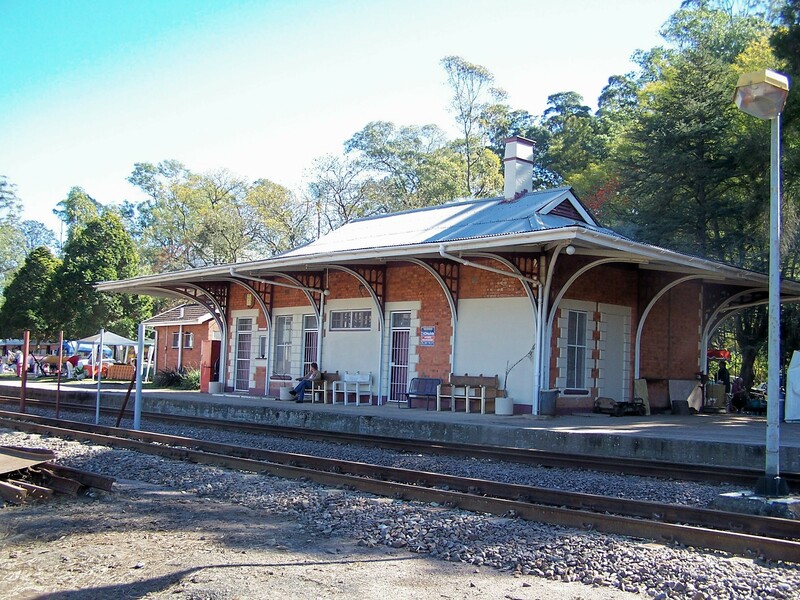 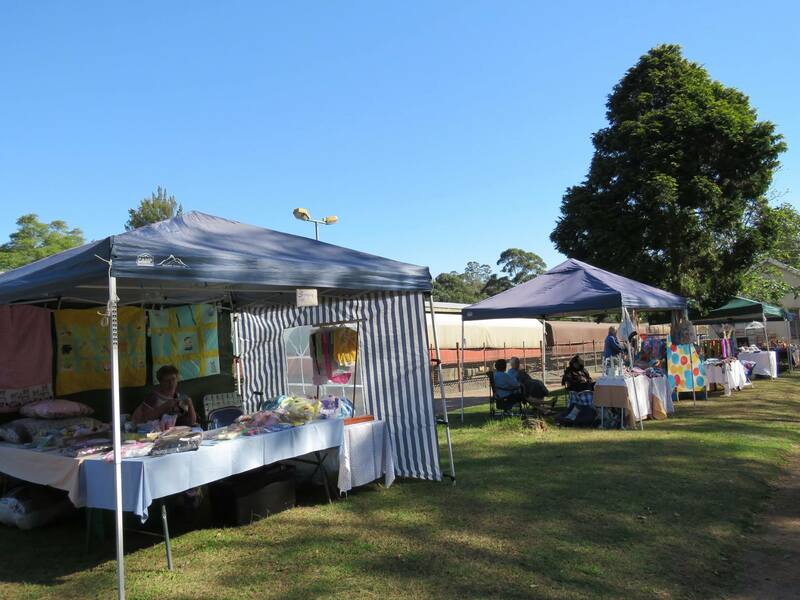 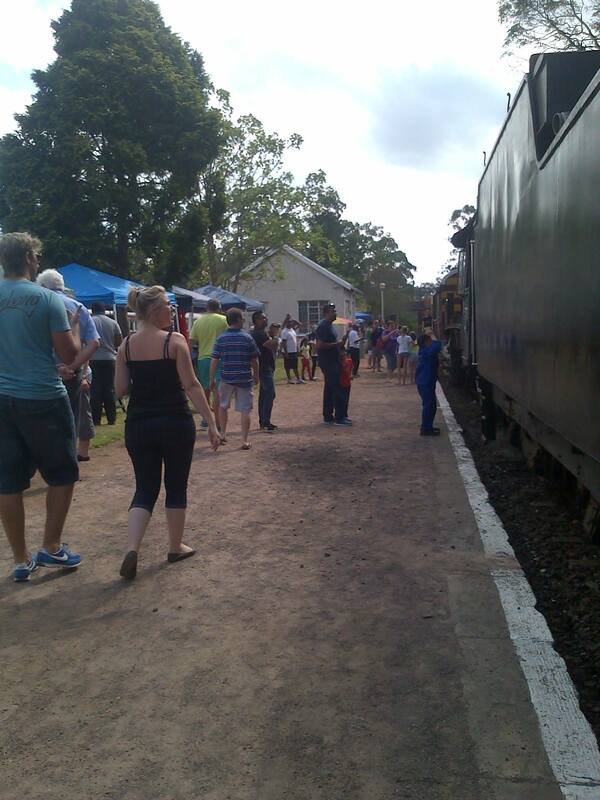 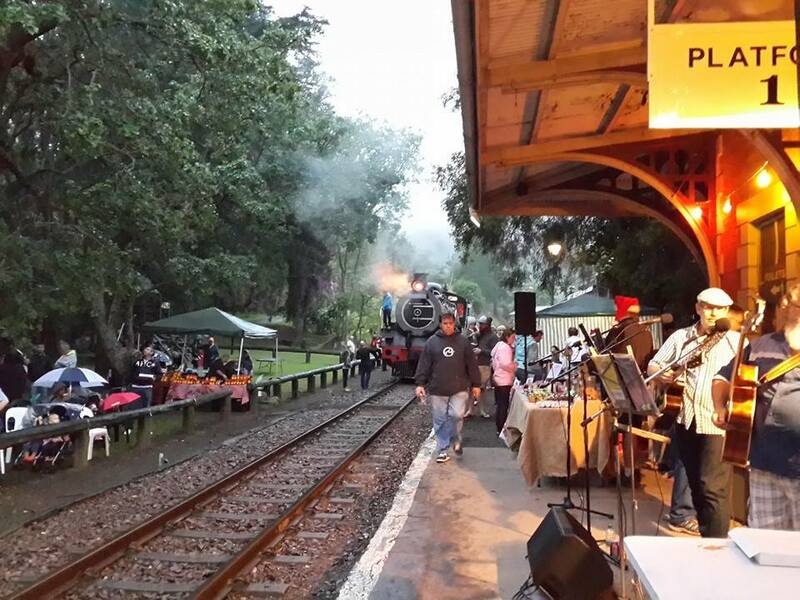 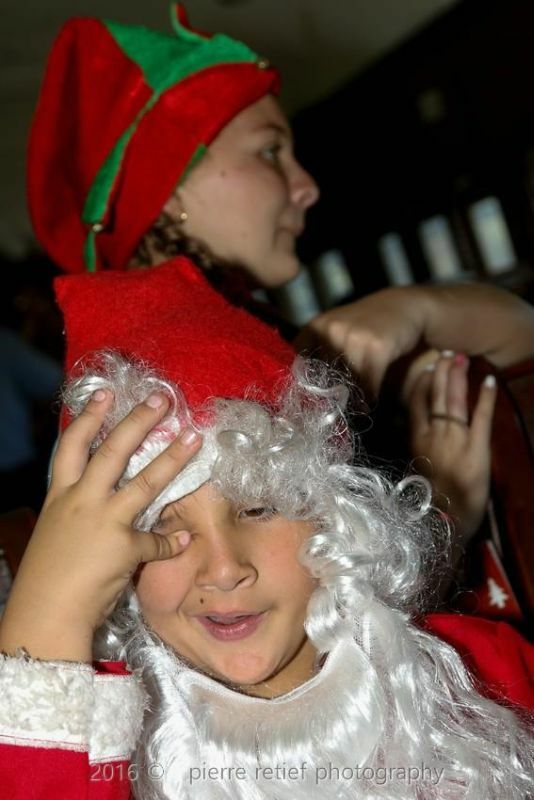 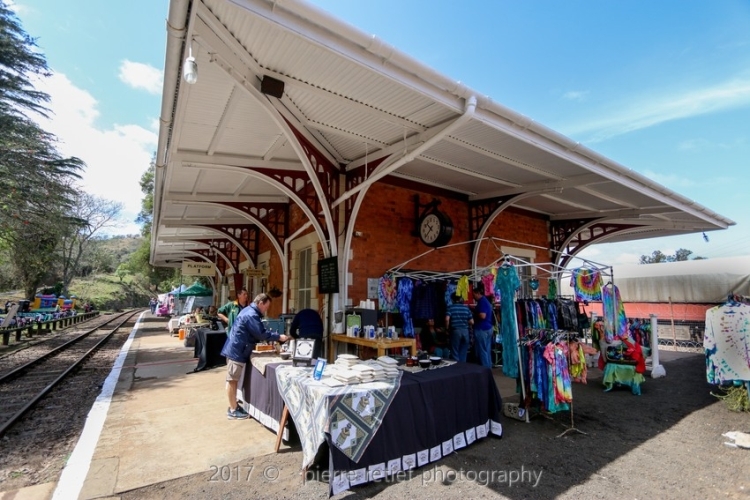 A craft market with food stalls is available at Inchanga and a refreshment bar is on the train. 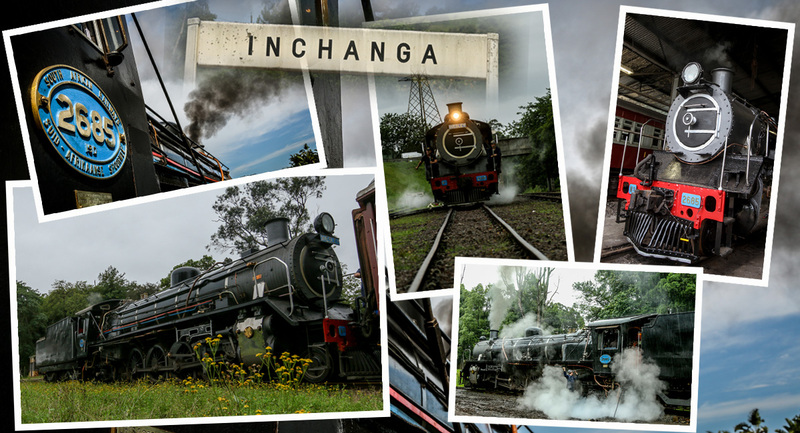 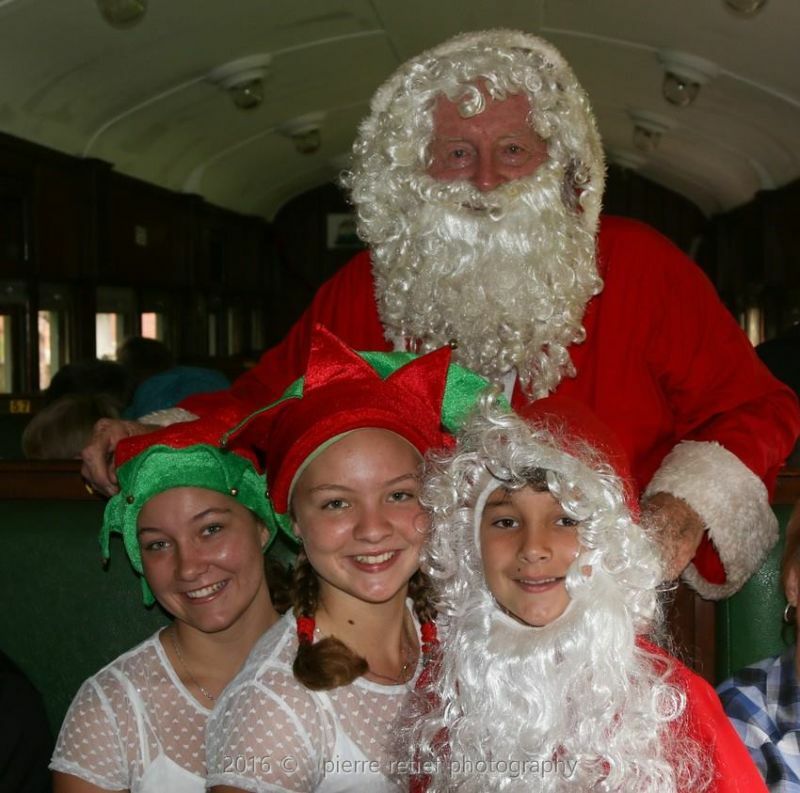 No Card Facilities at Inchanga or on the train, please carry cash to use on the train and in Inchanga. 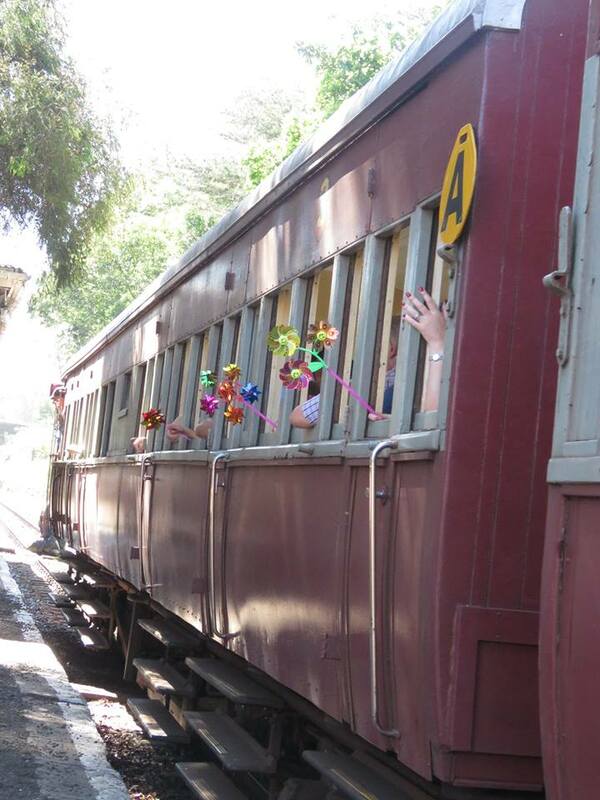 The train is not wheelchair accessible. 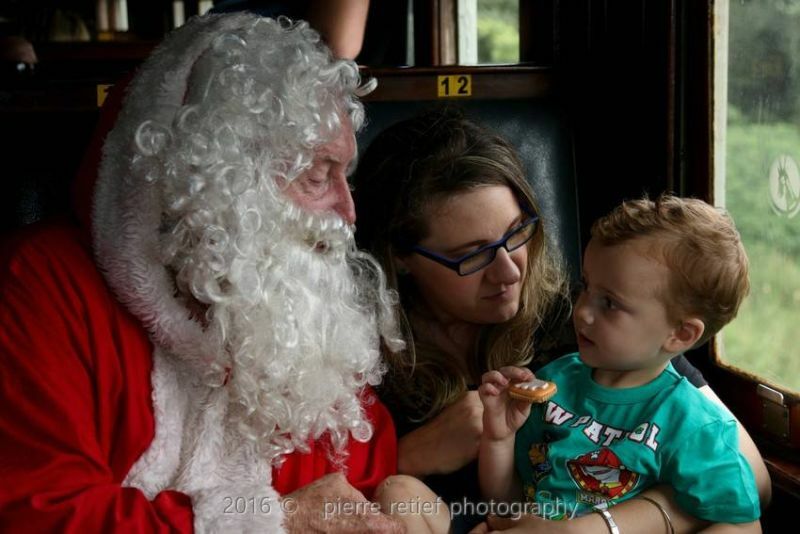 Wheelchairs and prams go into baggage compartment. 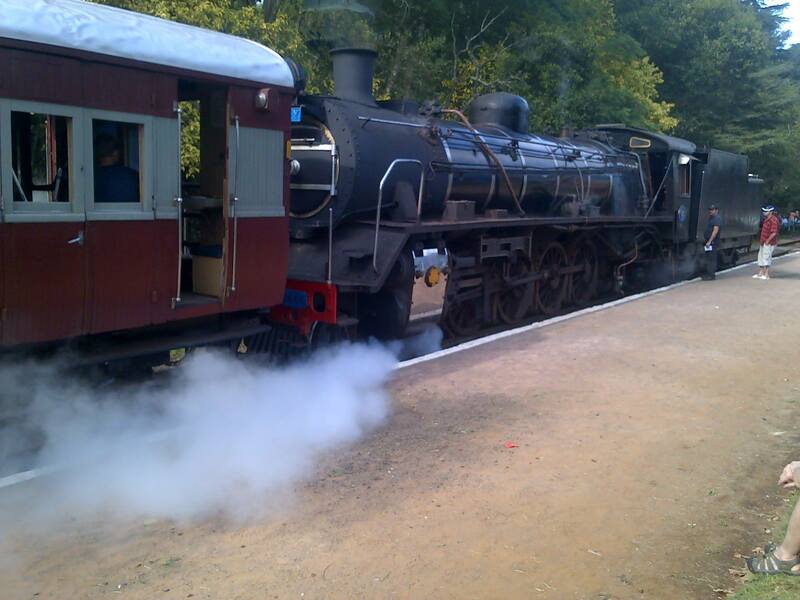 Due to various reasons out of our control, the locomotive can be changed from steam to diesel. 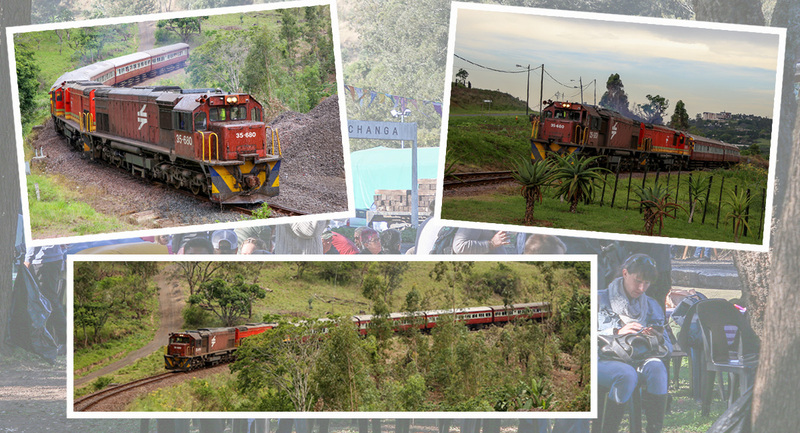 Note: Trains run only on the dates and time listed above. 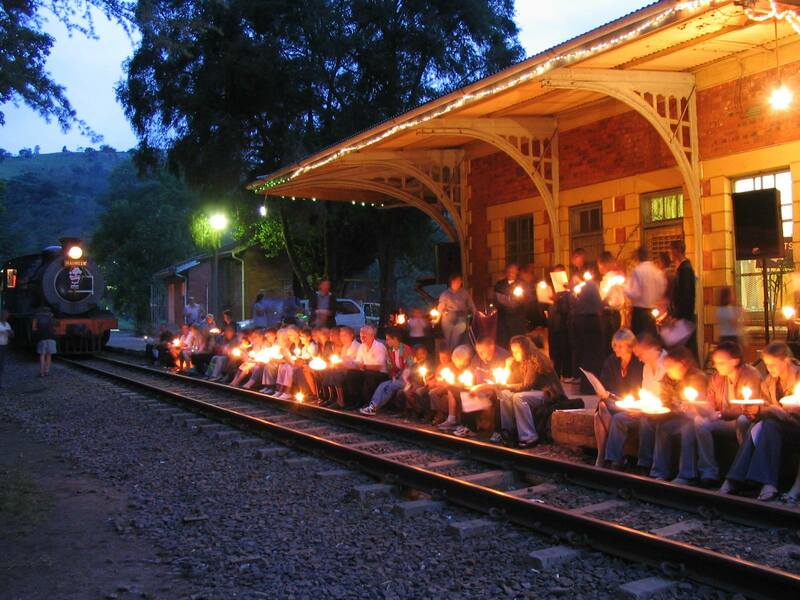 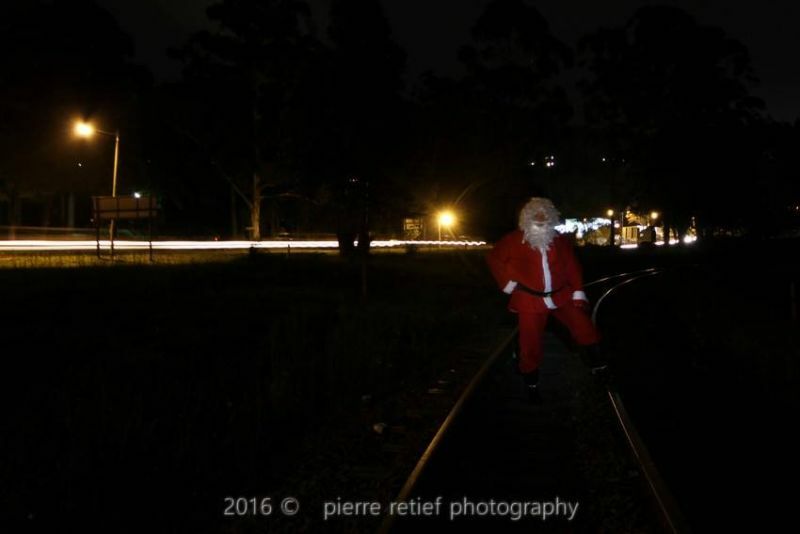 You will be required to arrive at Kloof Station half an hour prior to departure time. 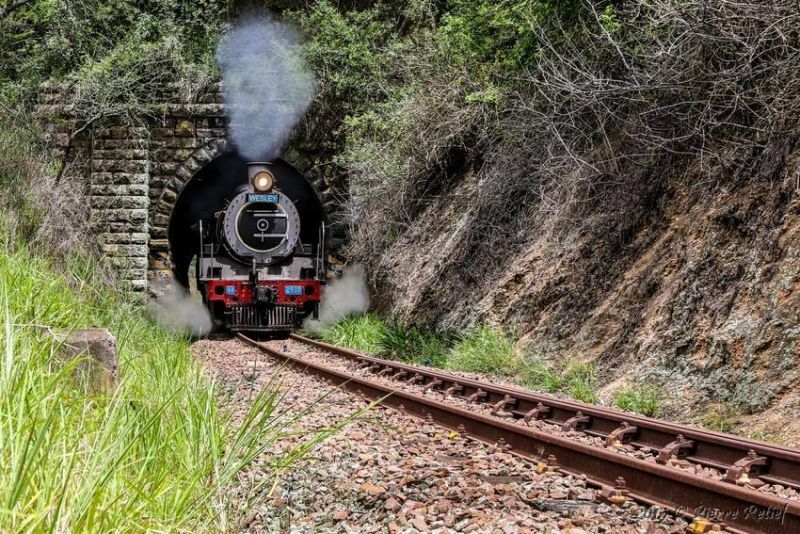 Trains run on time. 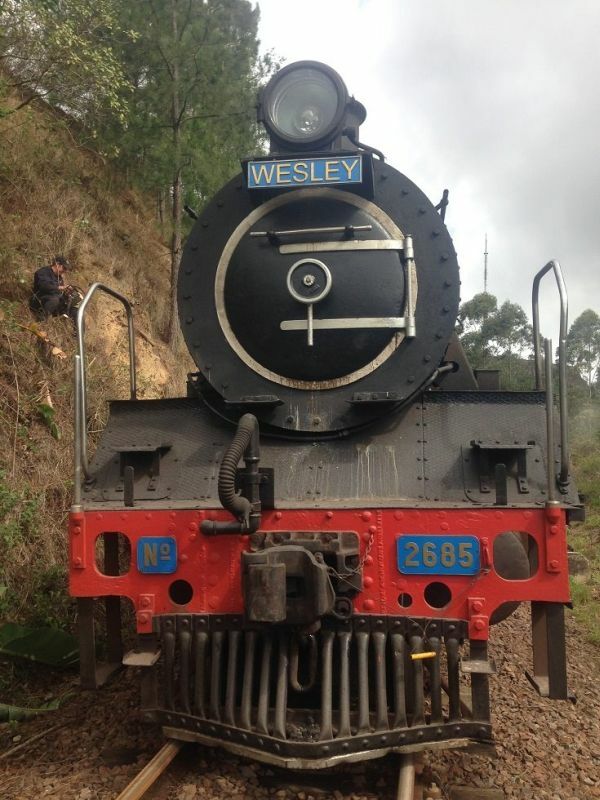 Class 19D 2685 Wesley and the Inchanga Choo Choo. 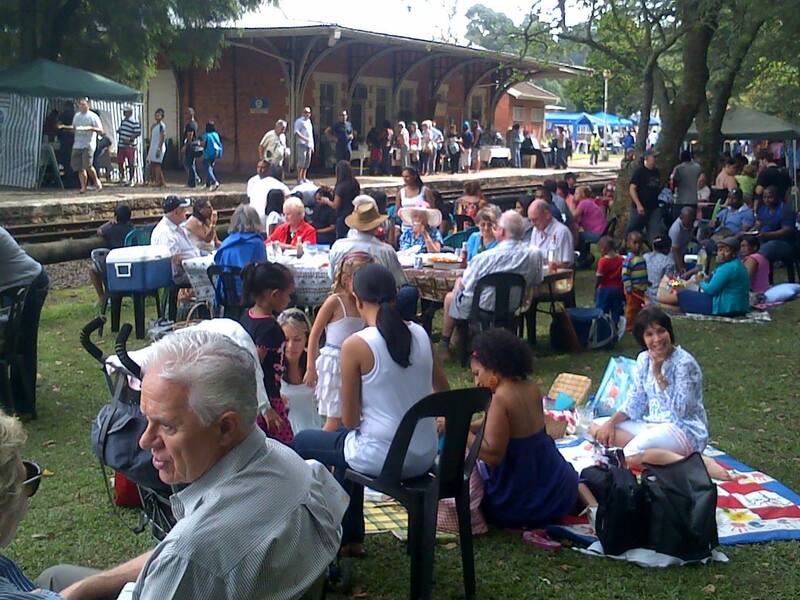 Enjoying the picnic at Inchanga Station.